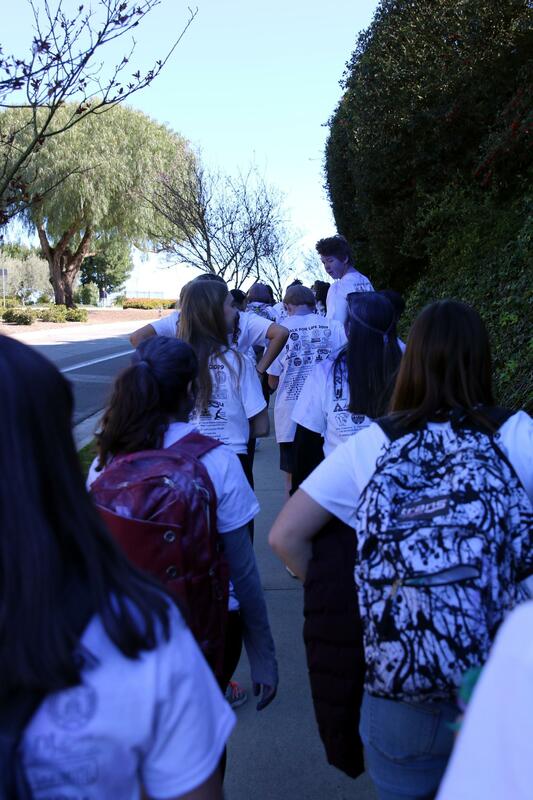 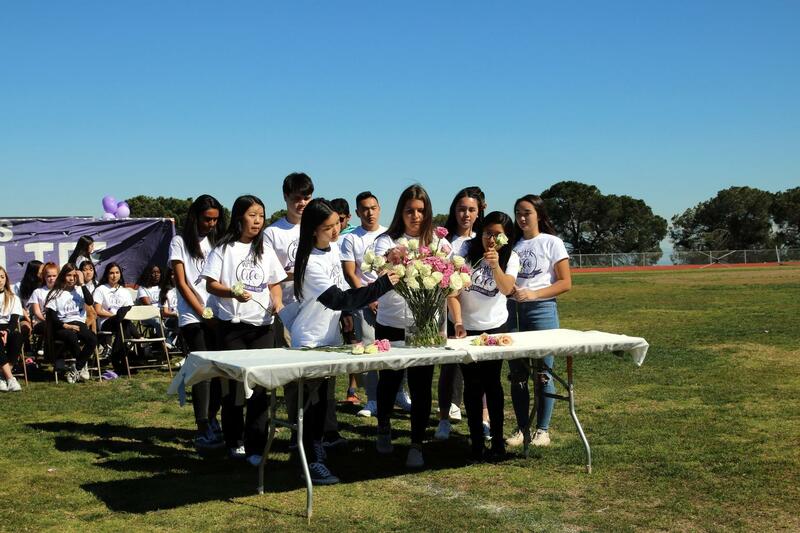 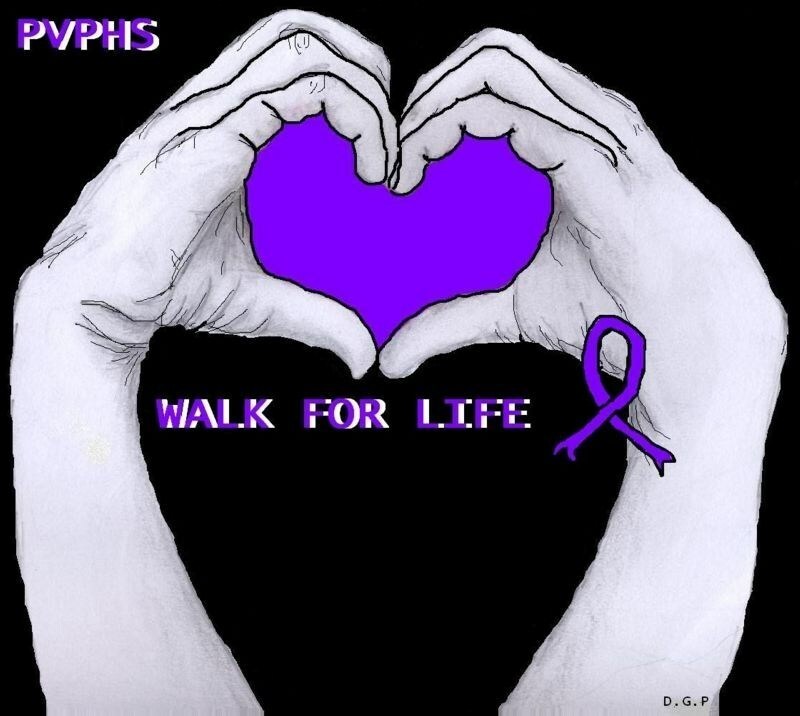 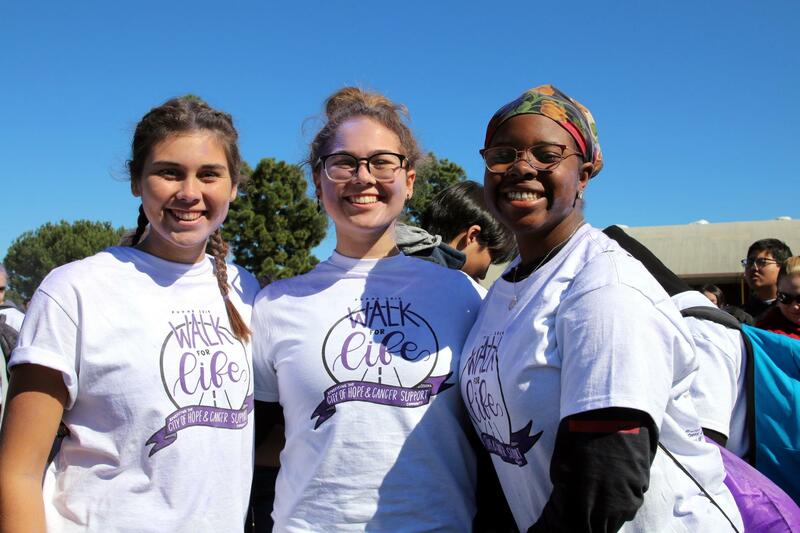 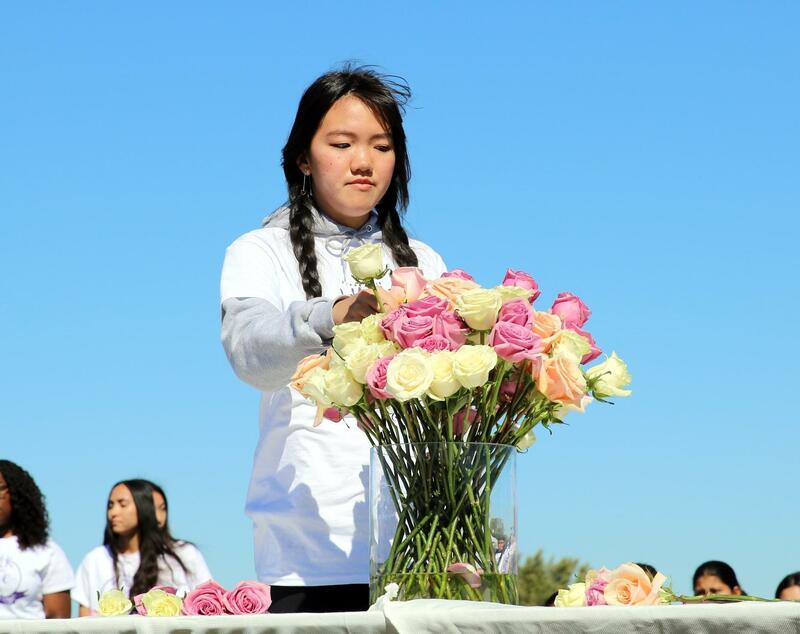 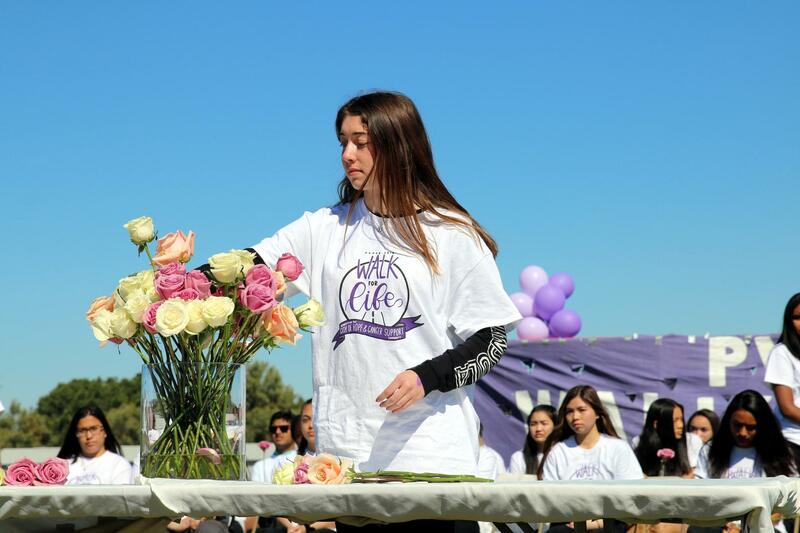 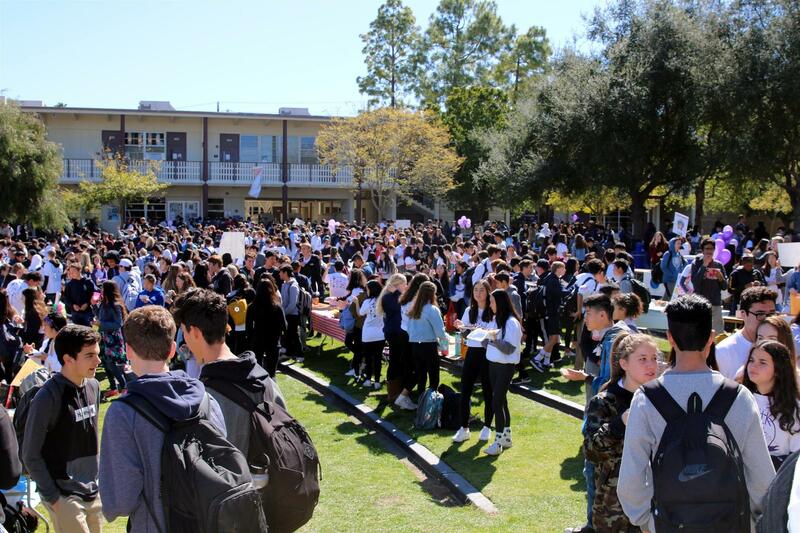 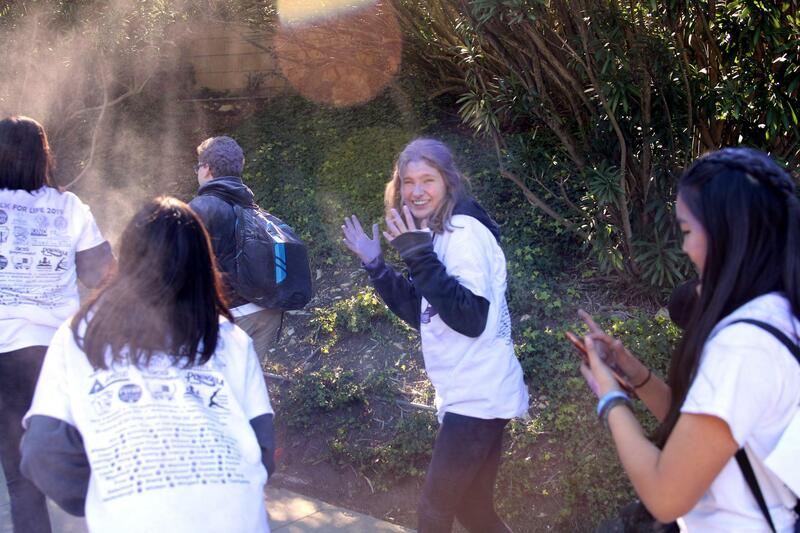 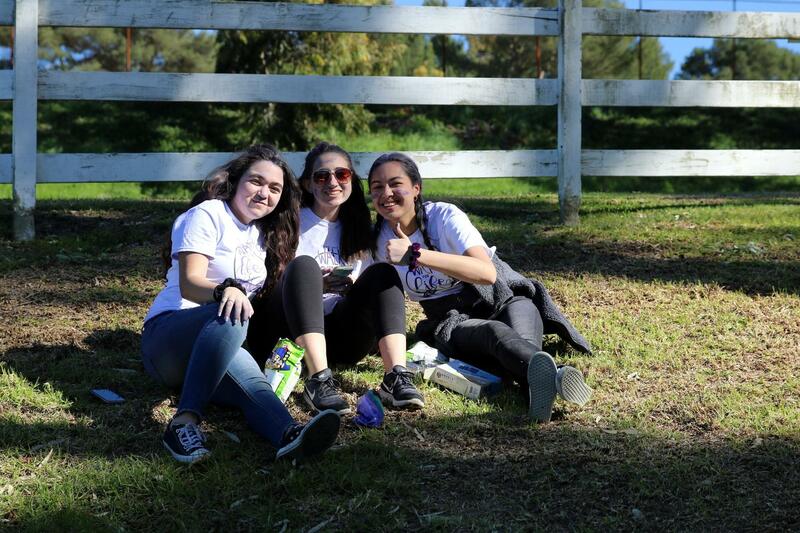 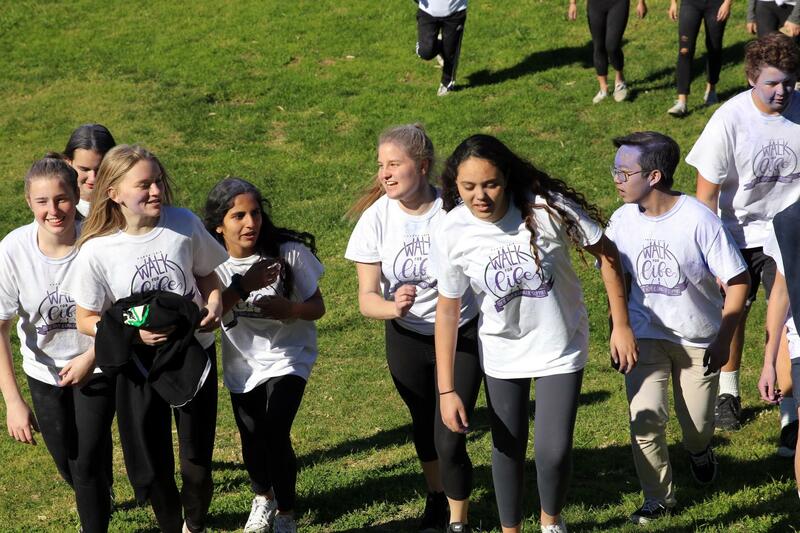 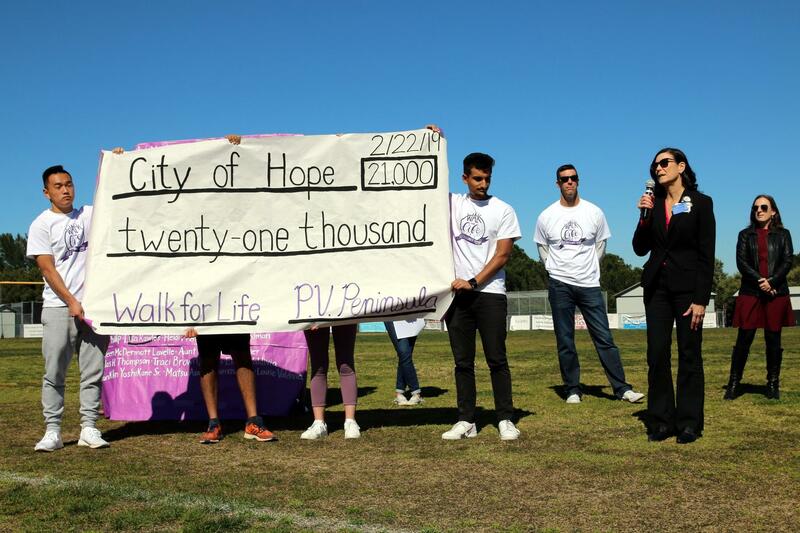 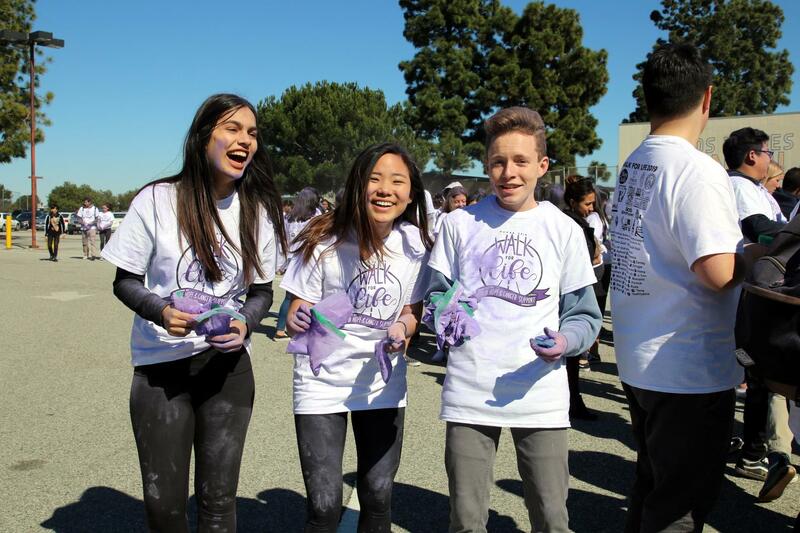 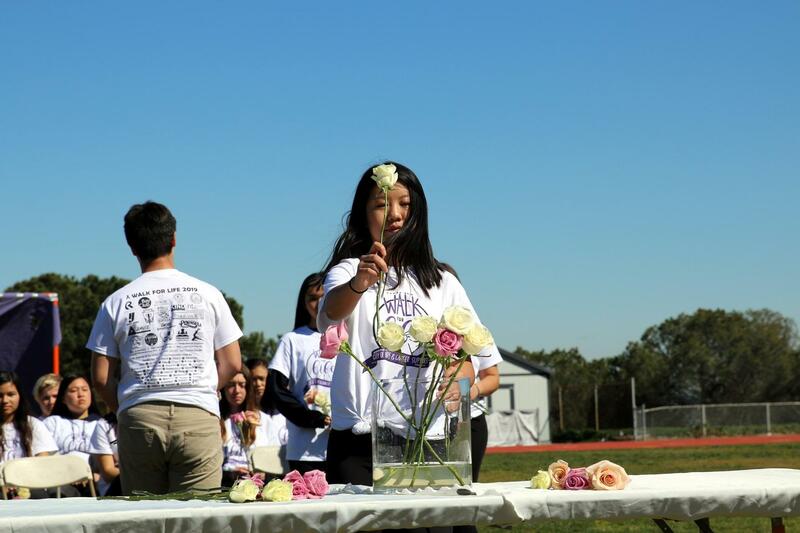 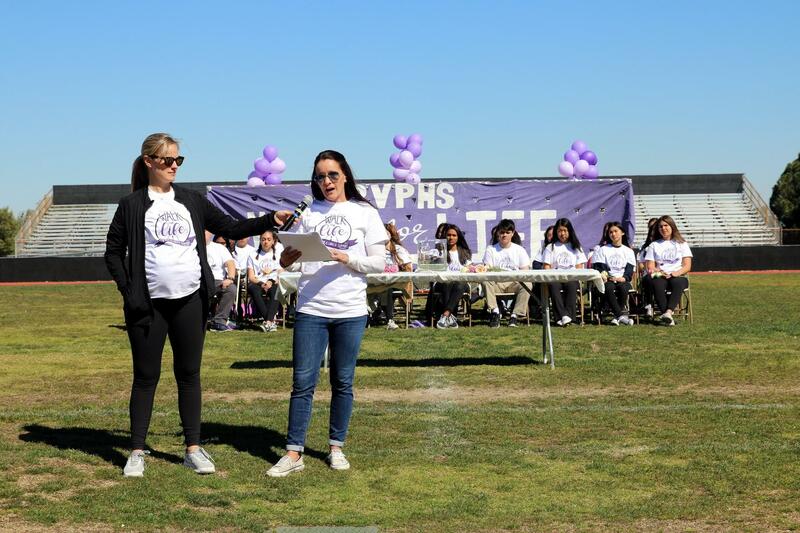 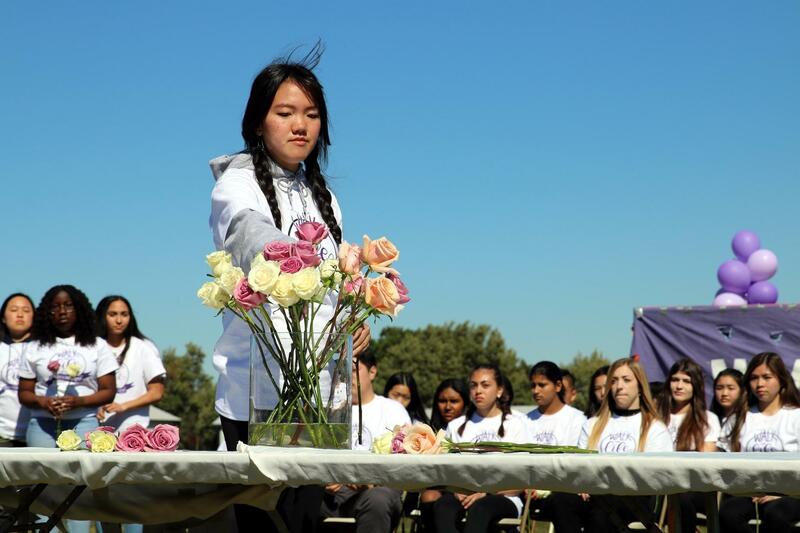 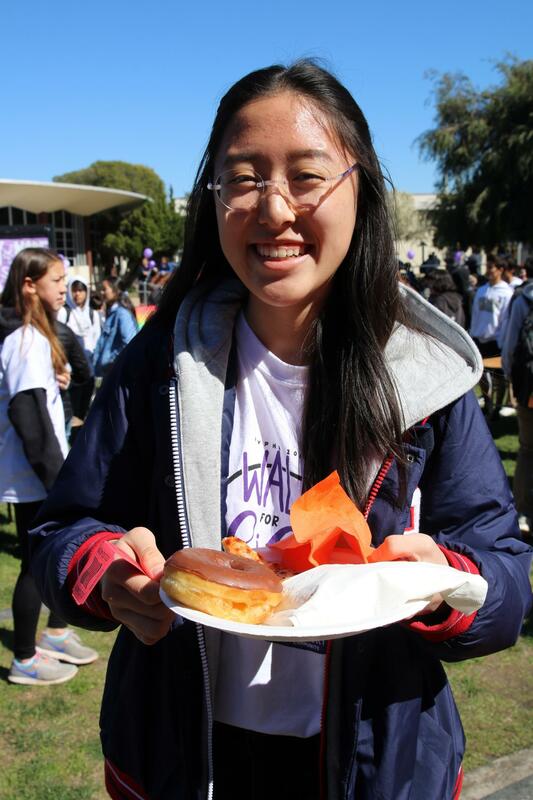 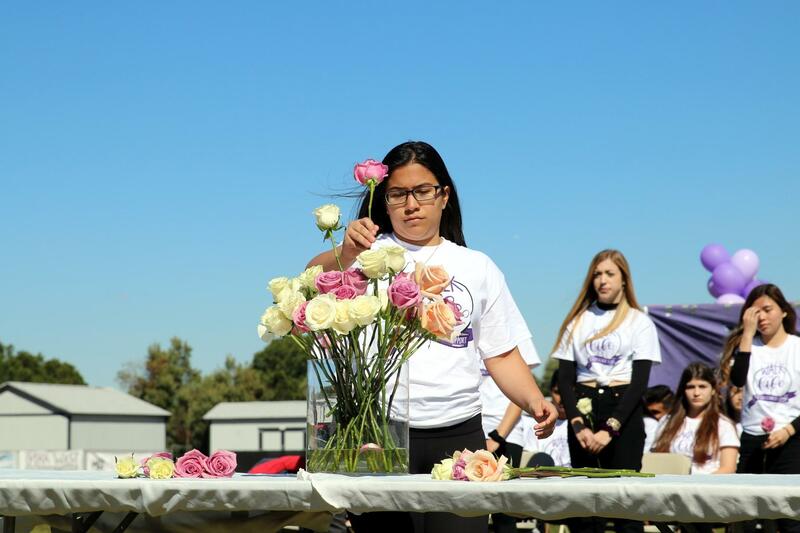 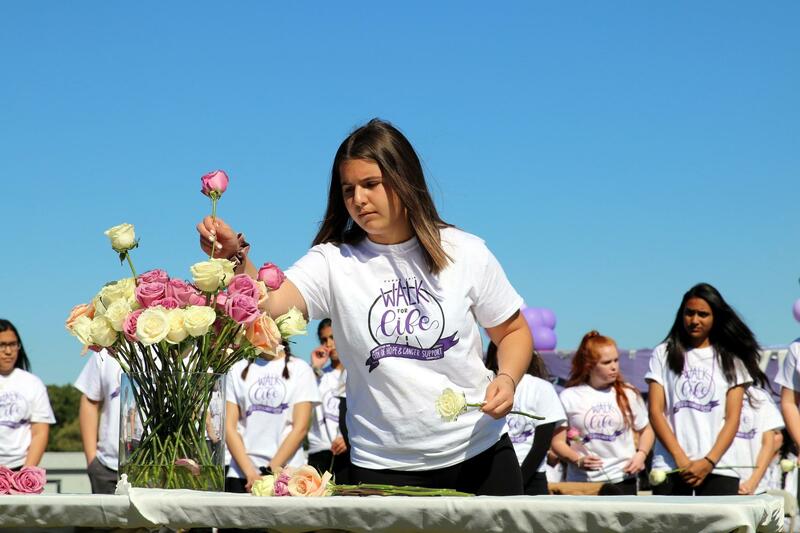 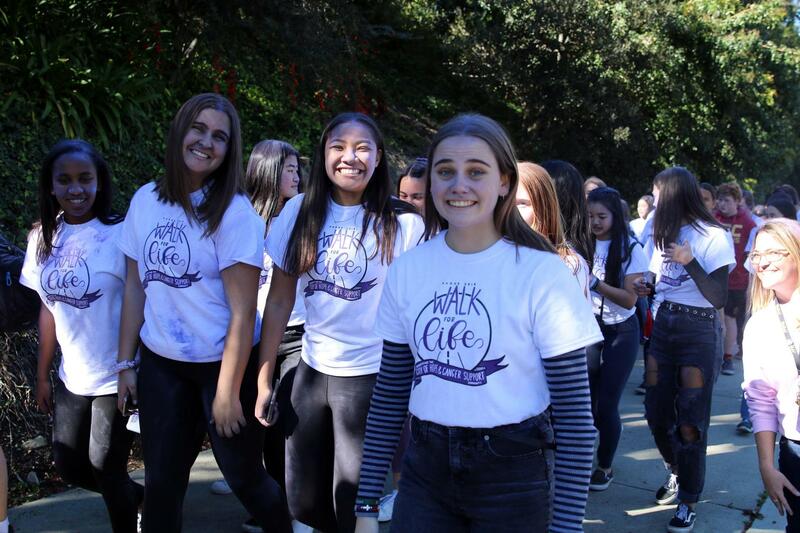 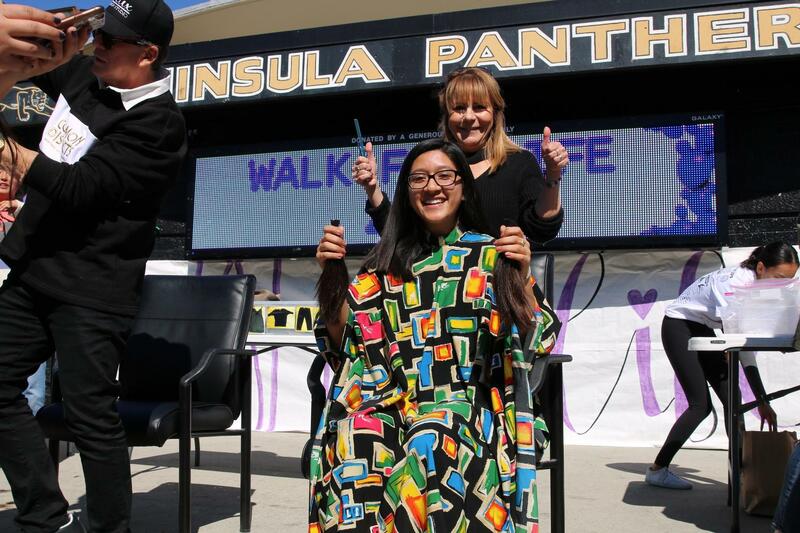 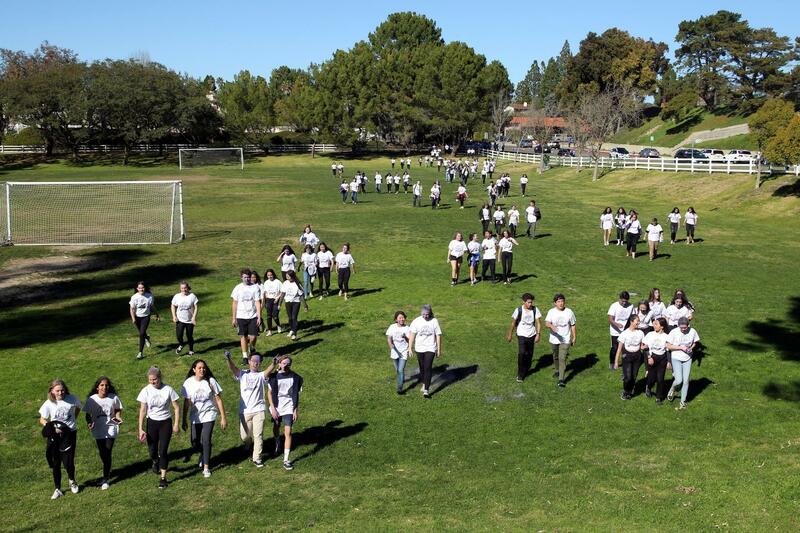 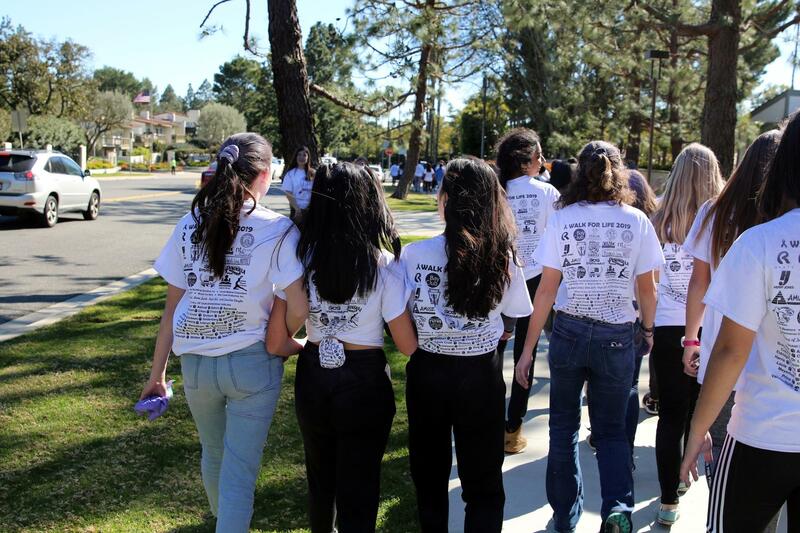 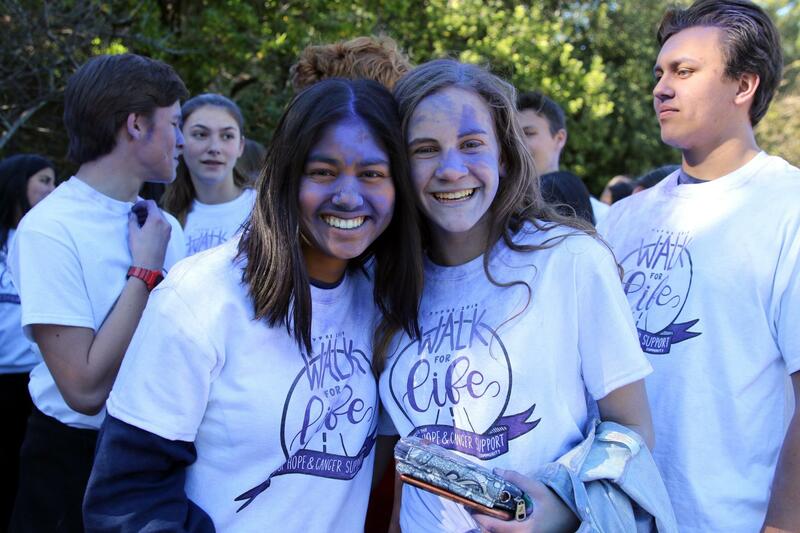 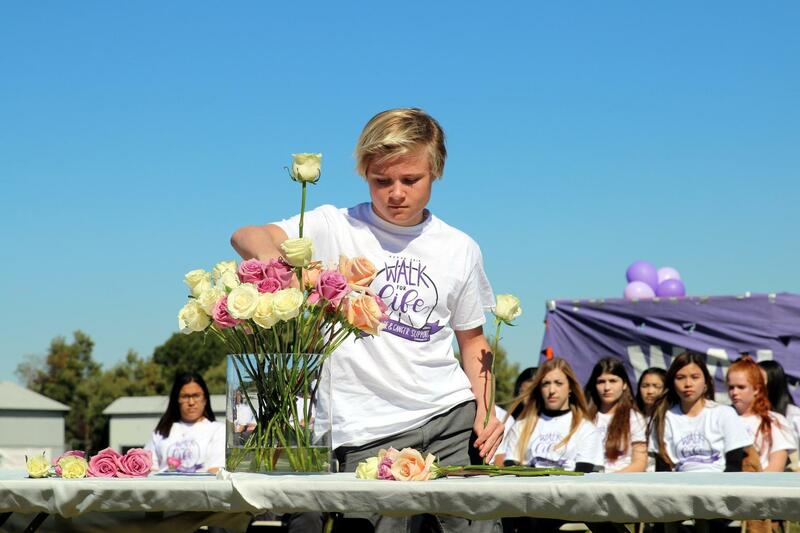 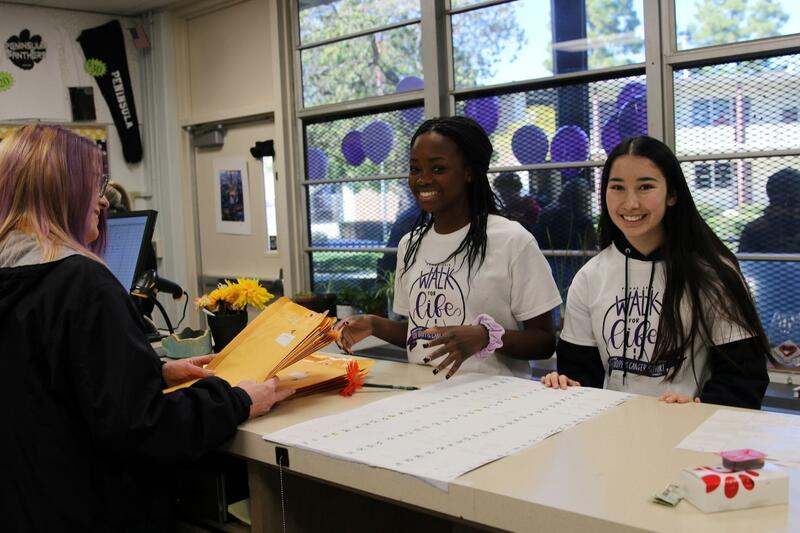 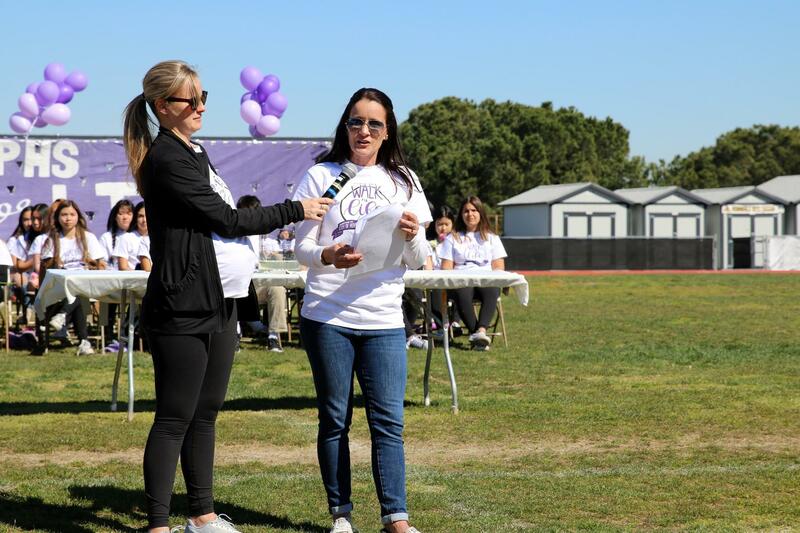 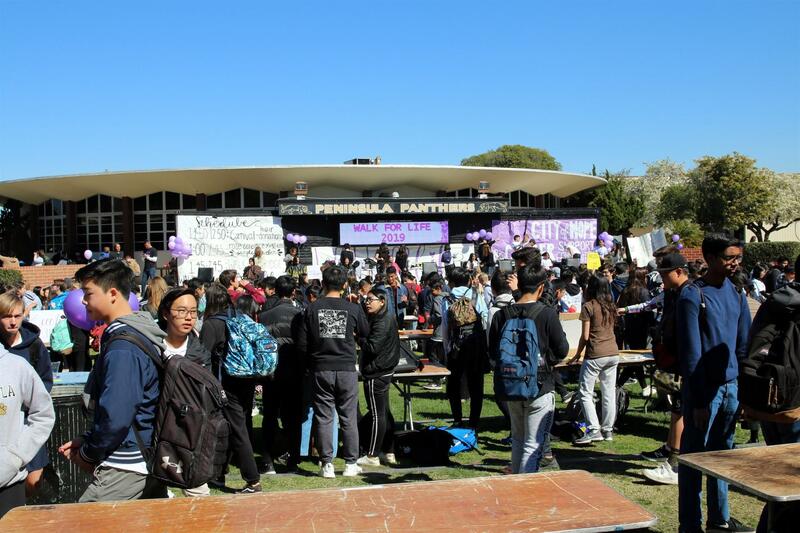 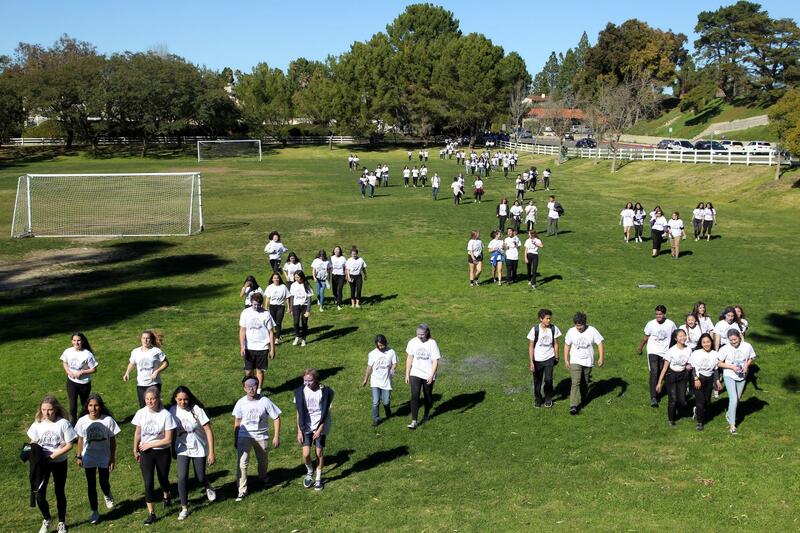 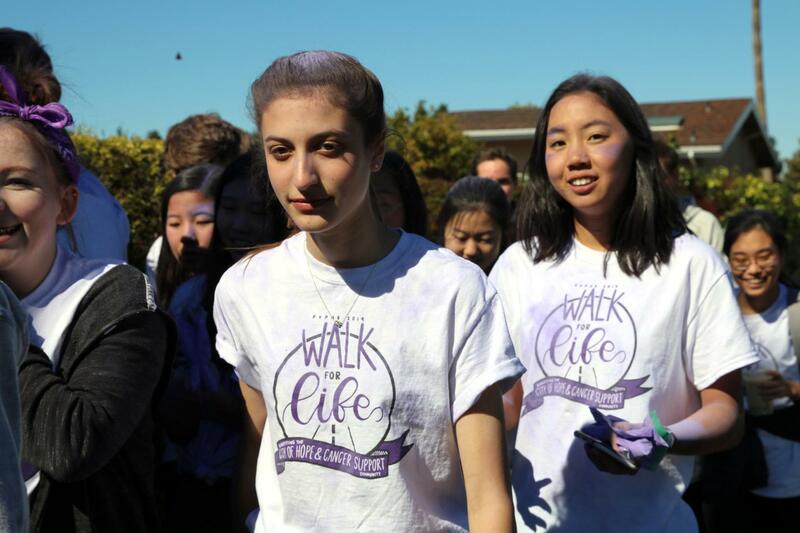 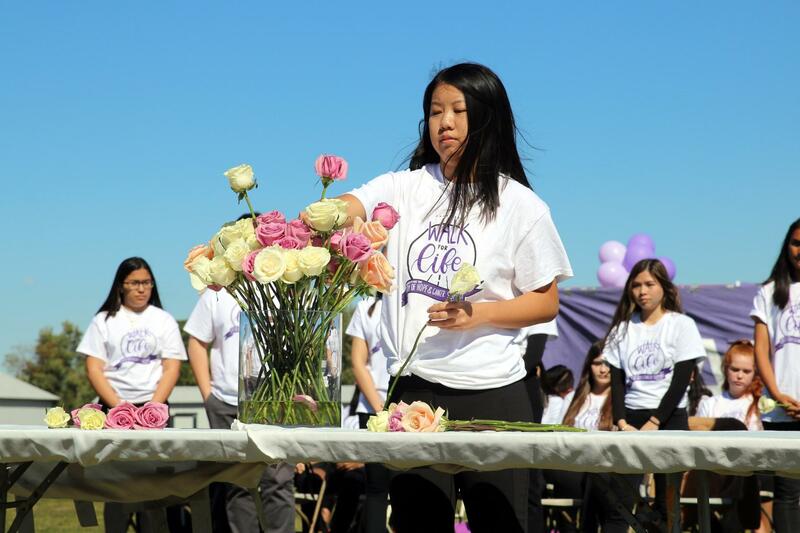 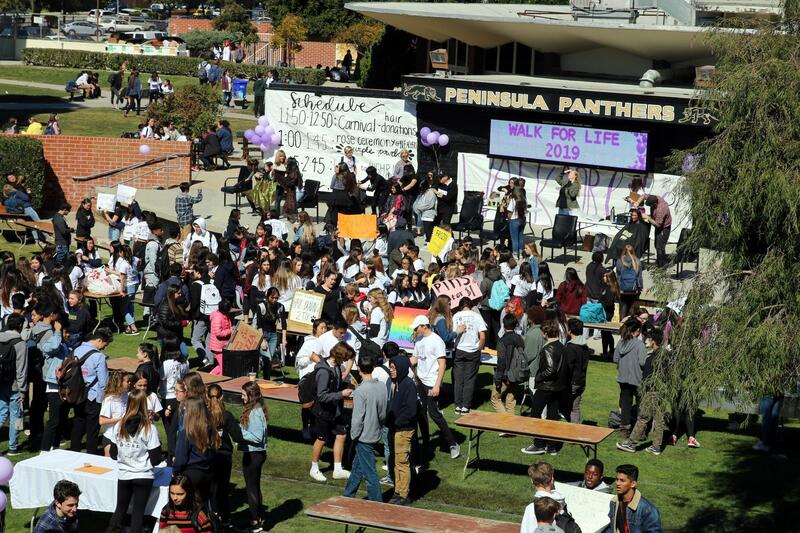 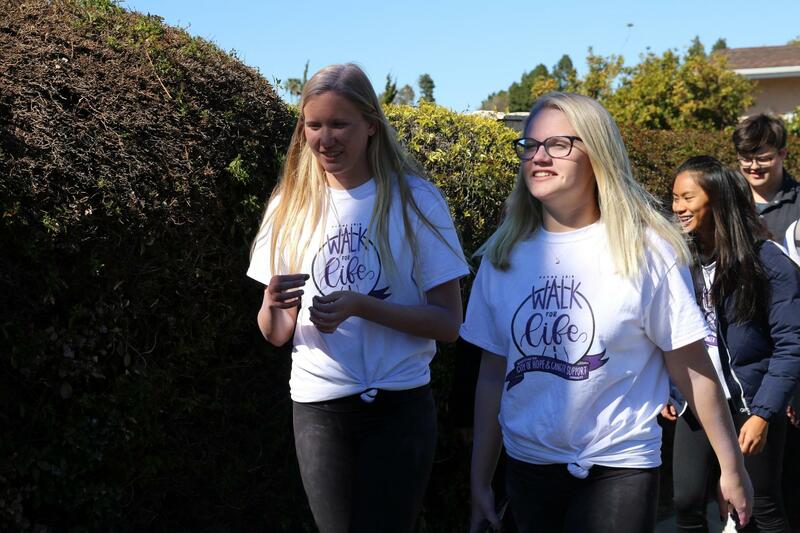 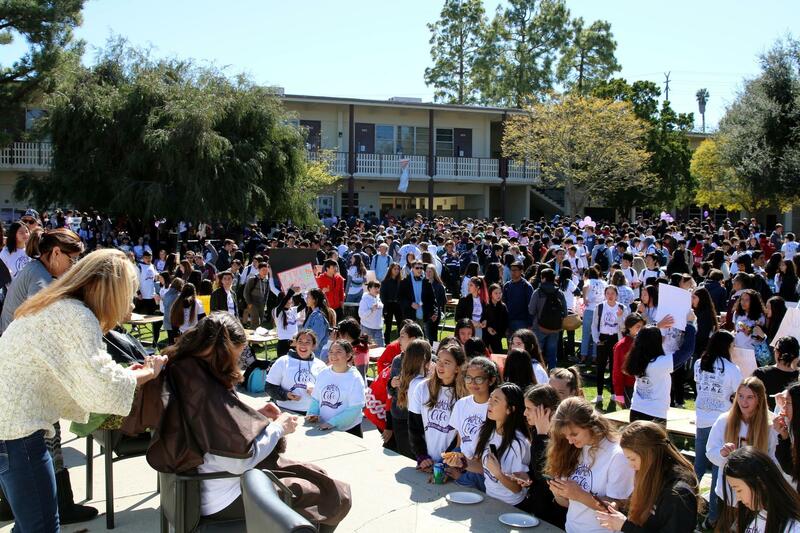 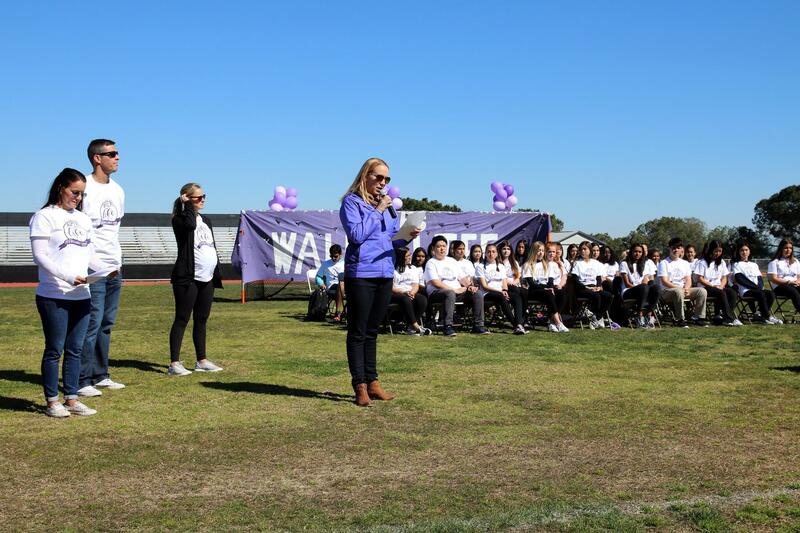 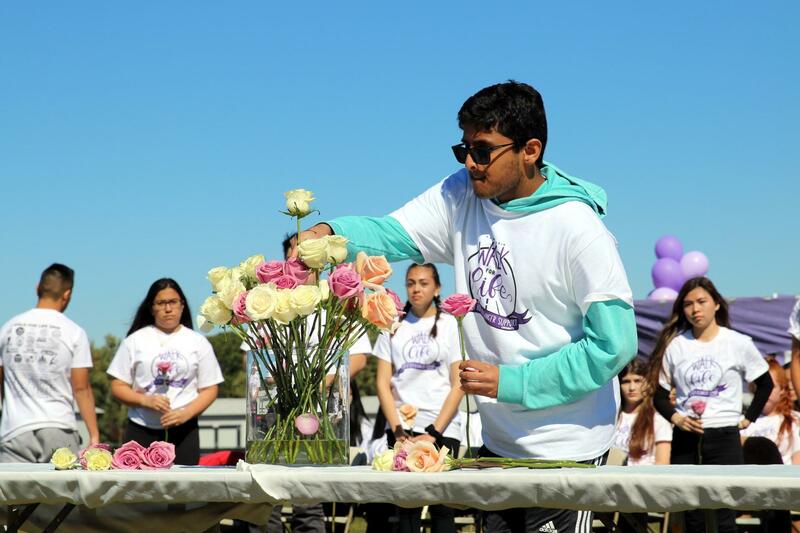 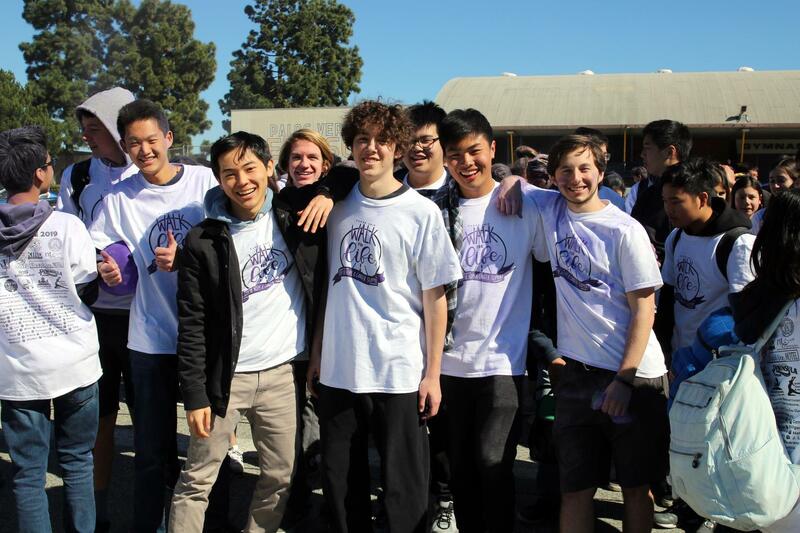 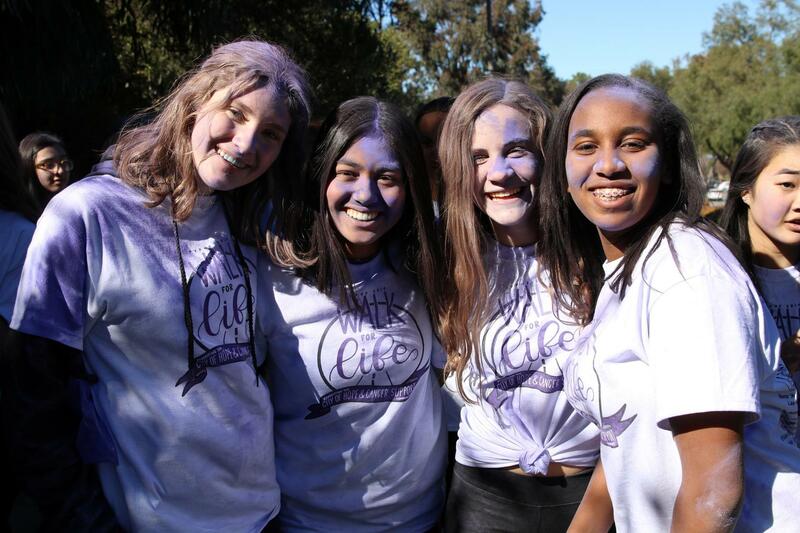 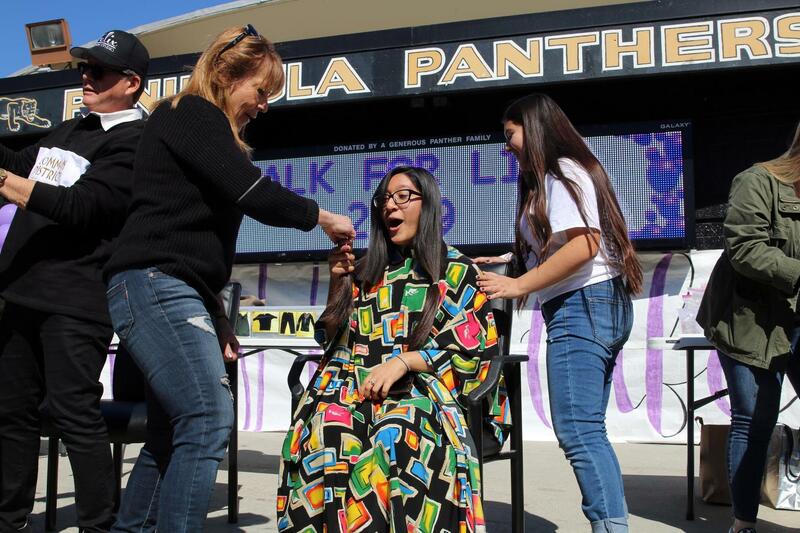 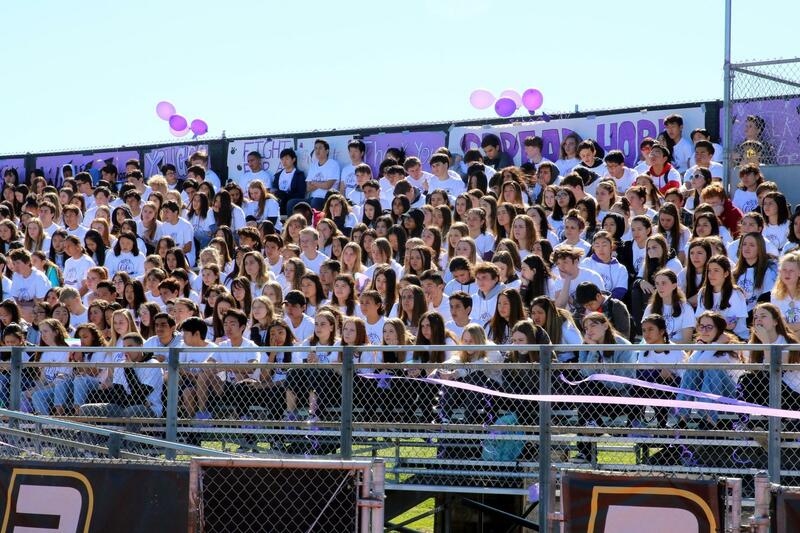 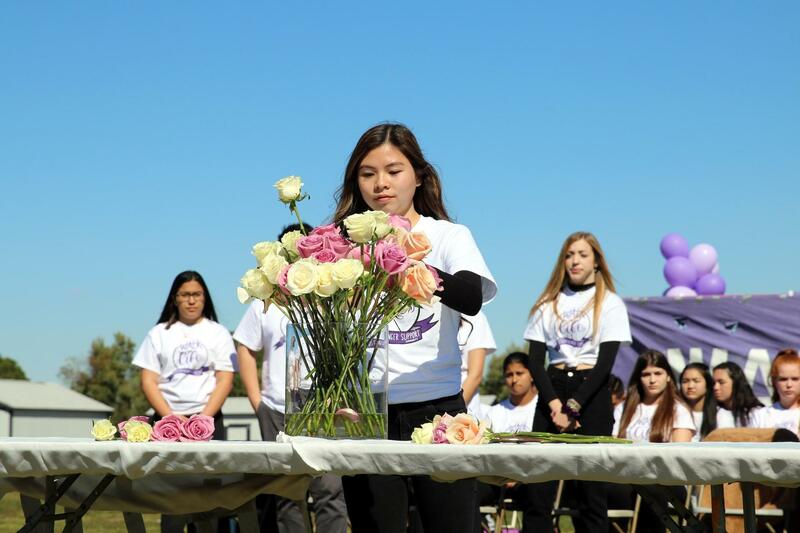 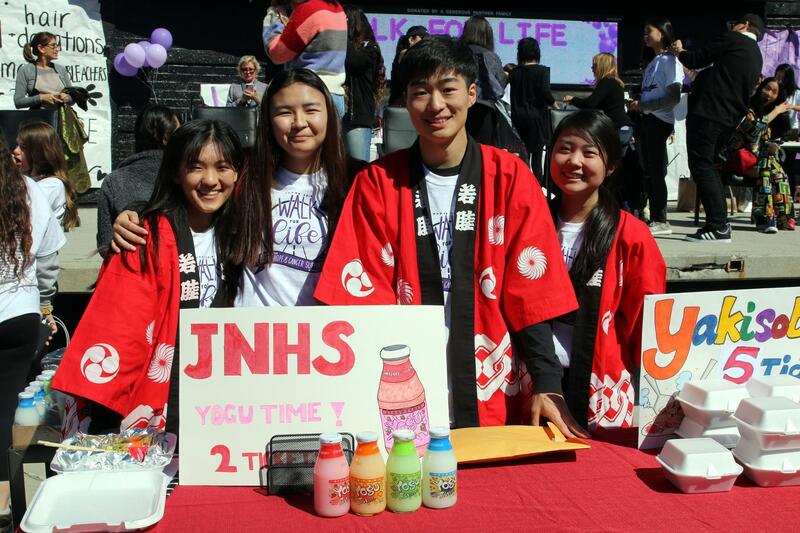 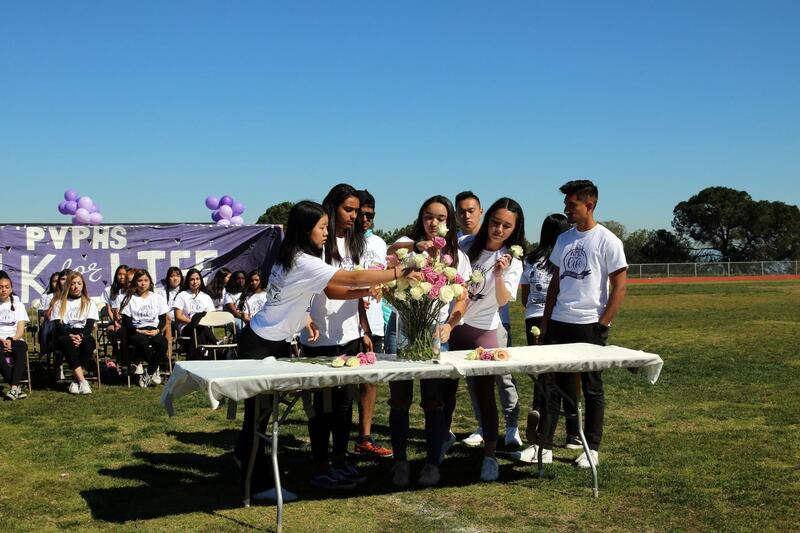 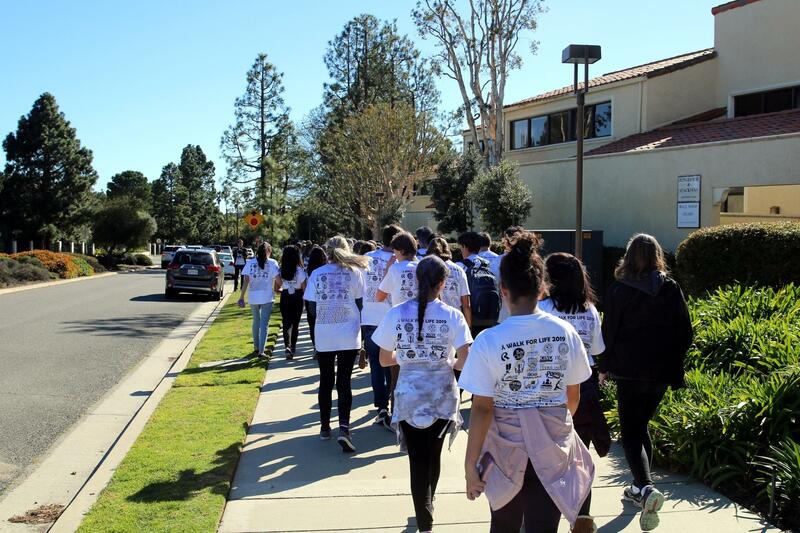 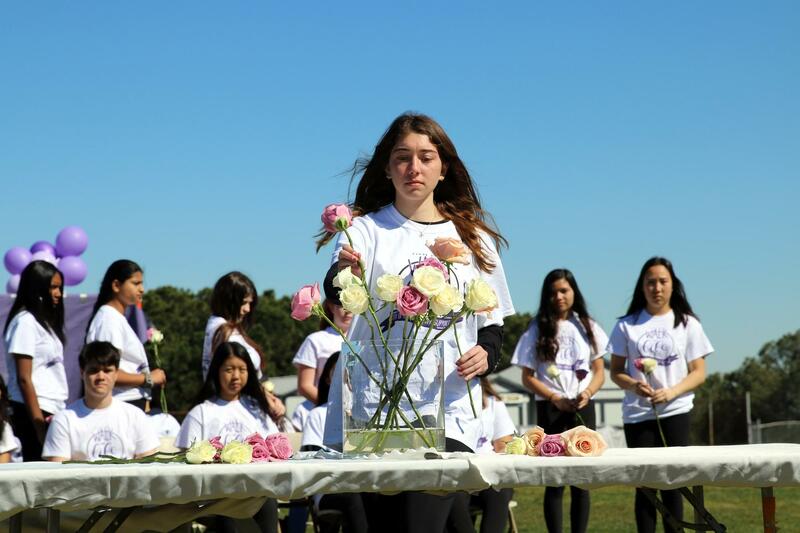 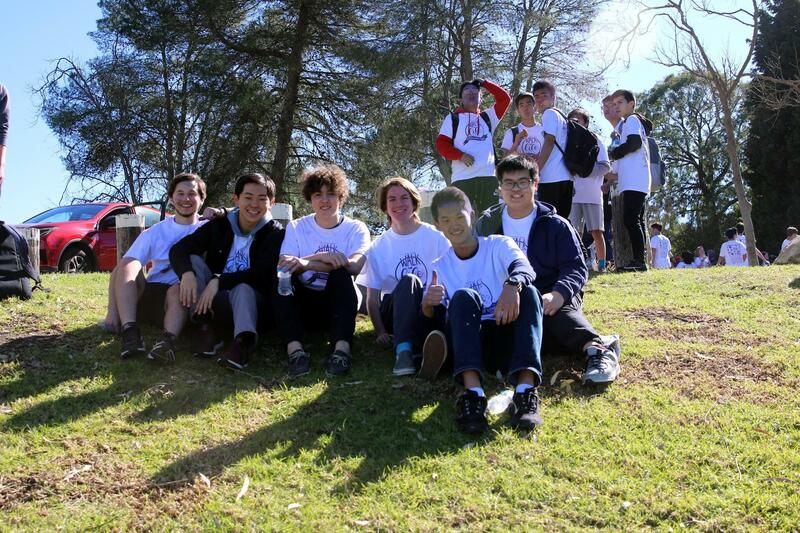 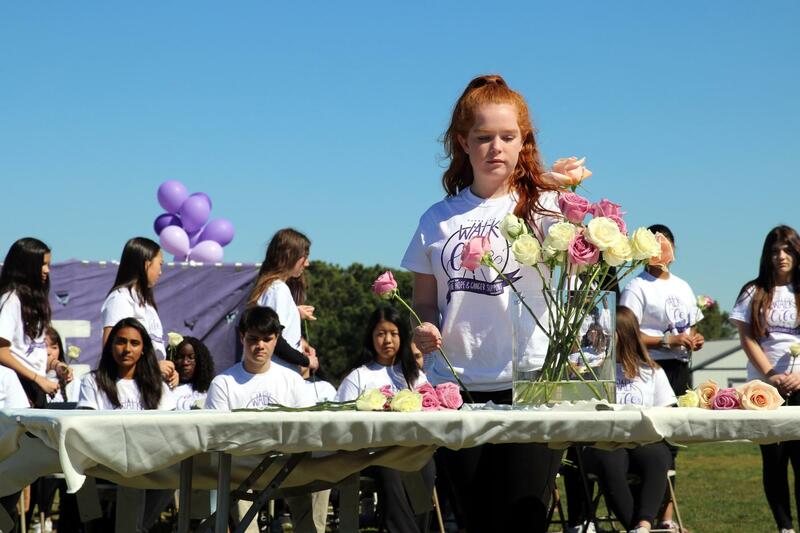 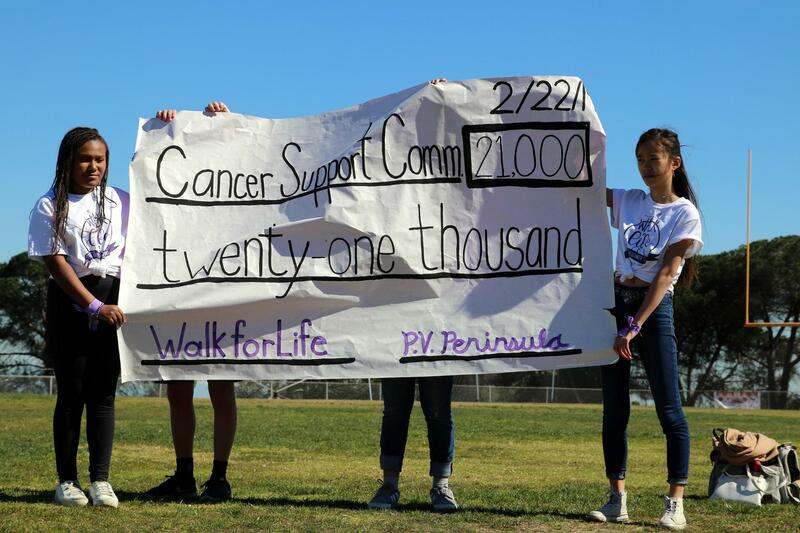 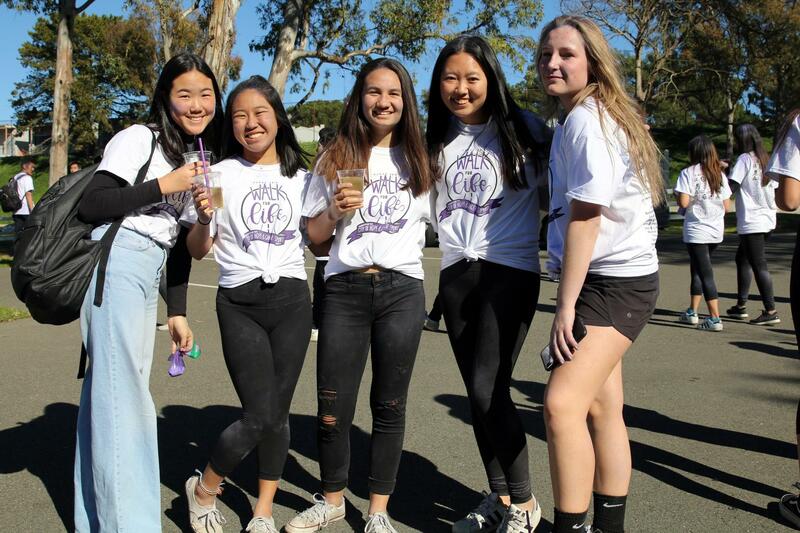 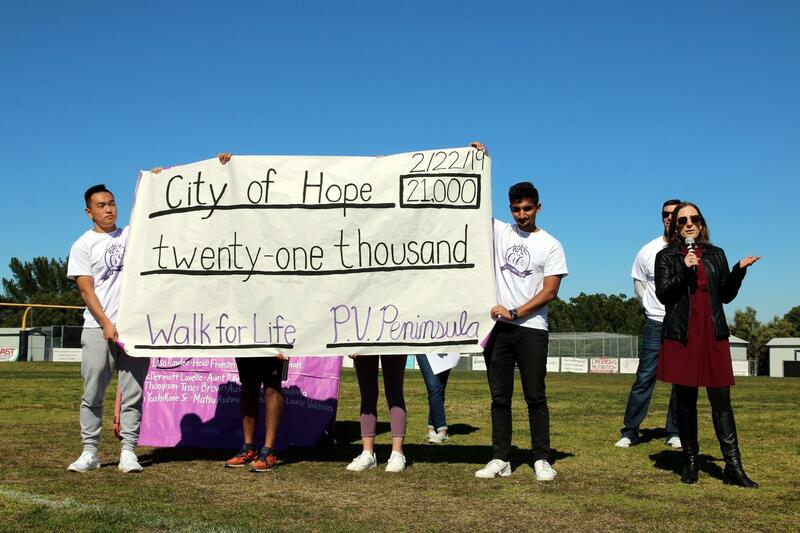 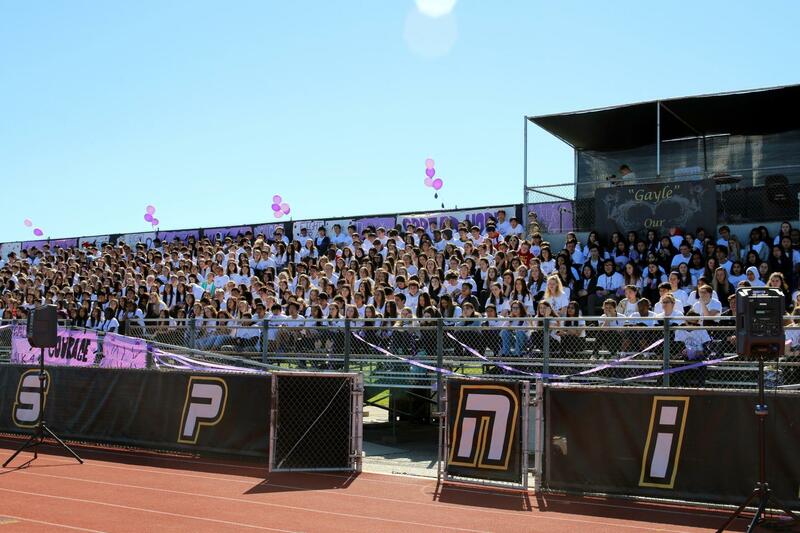 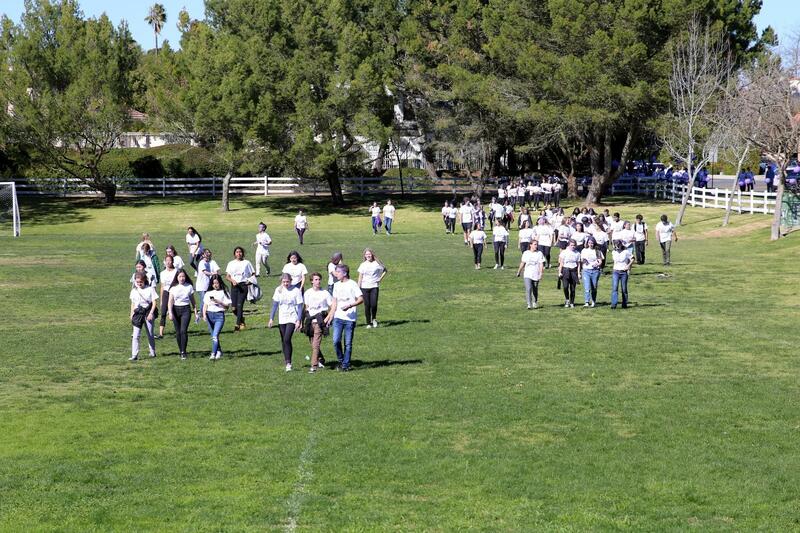 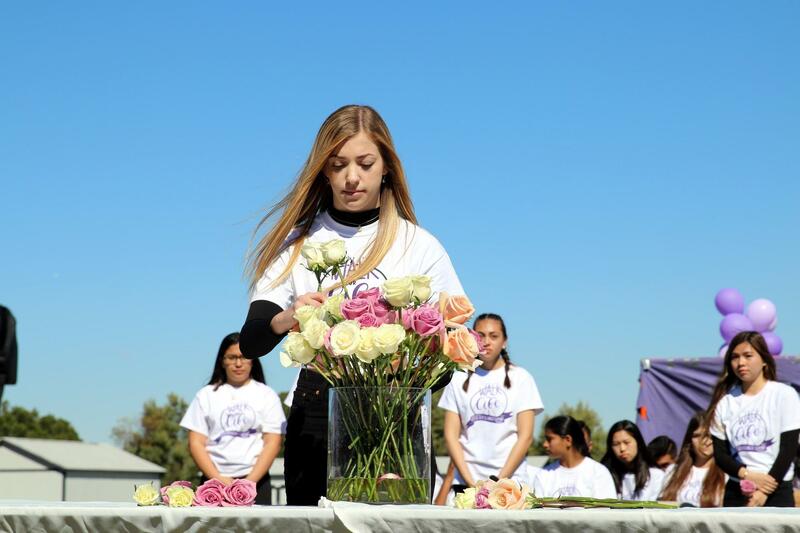 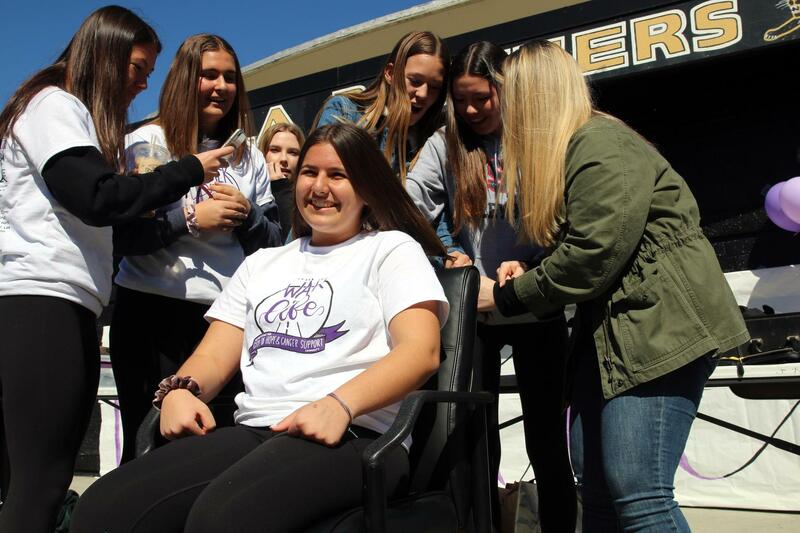 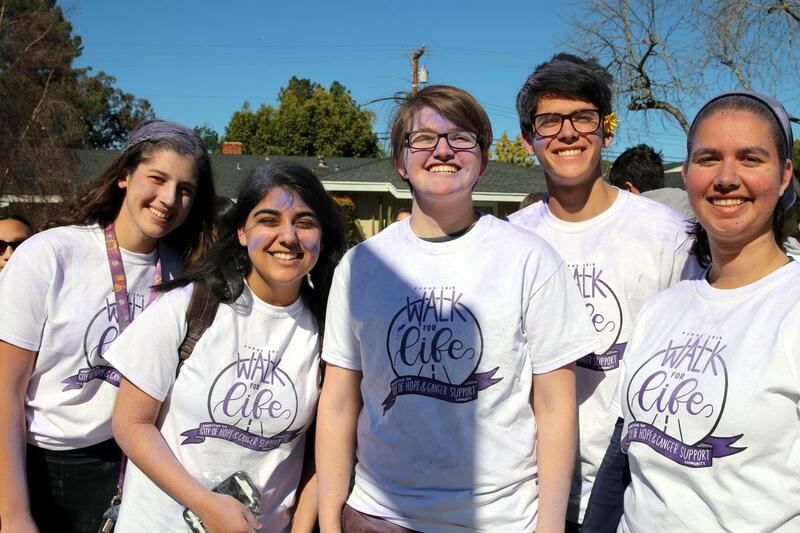 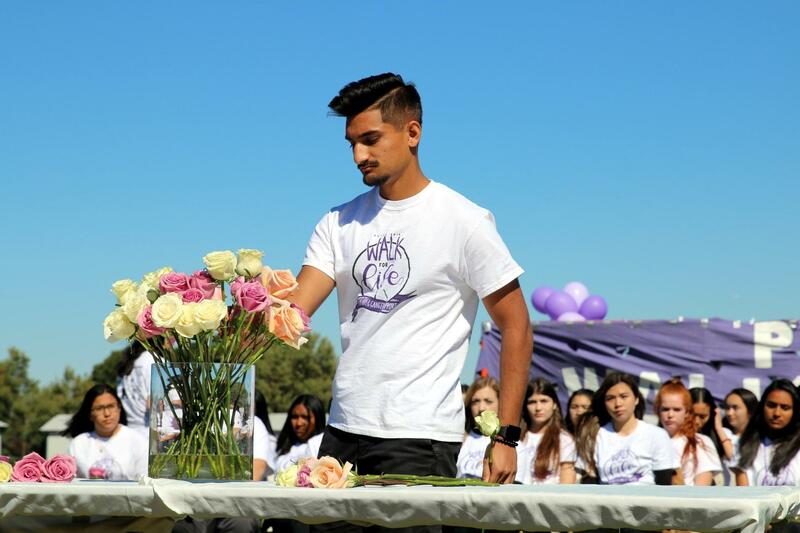 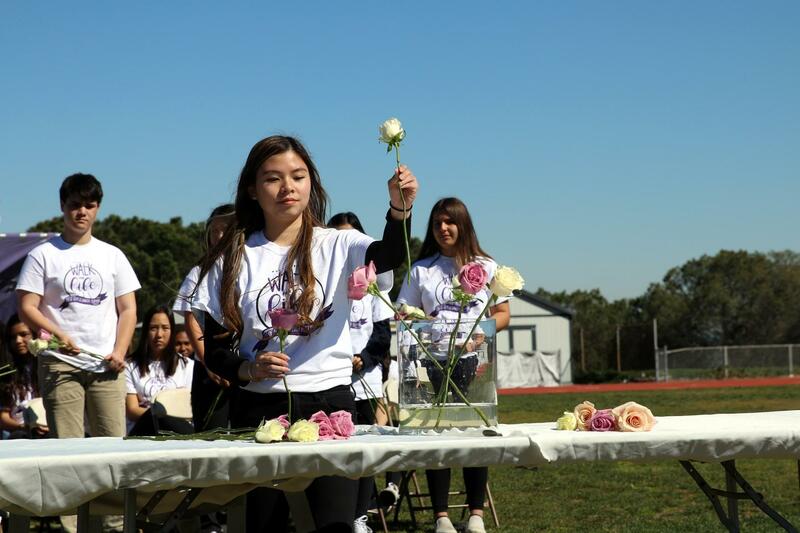 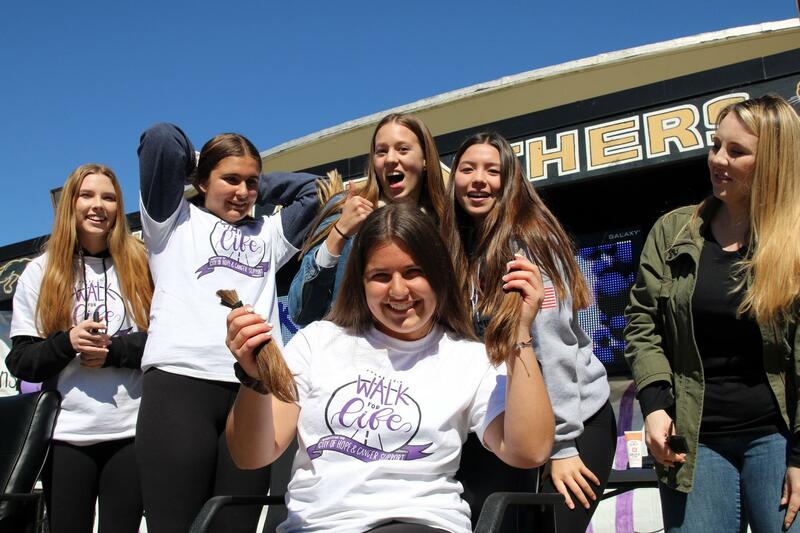 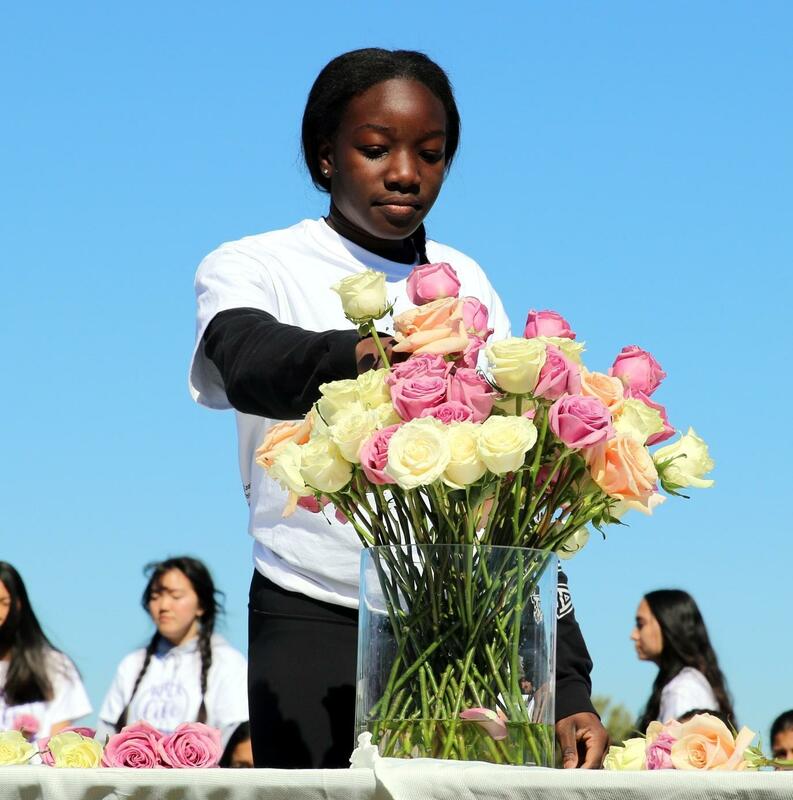 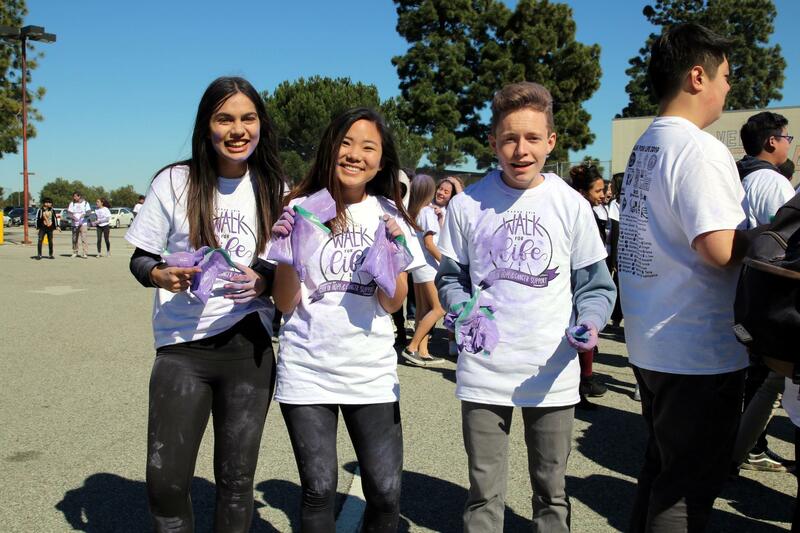 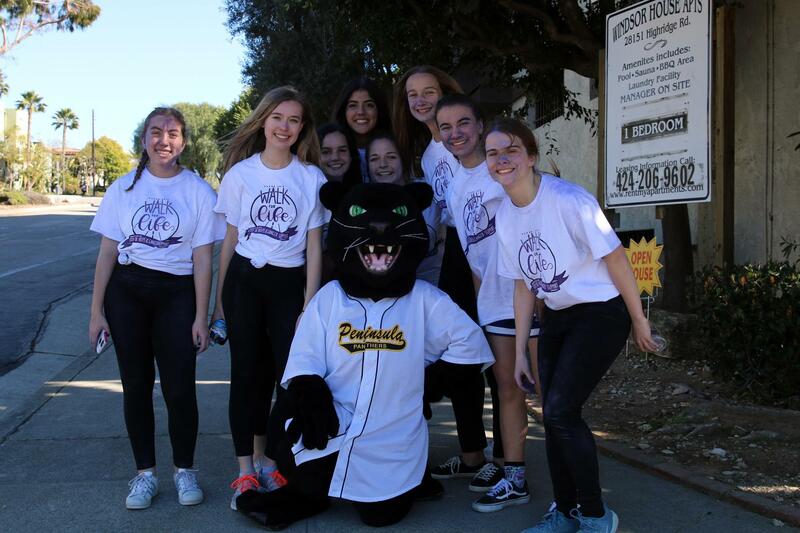 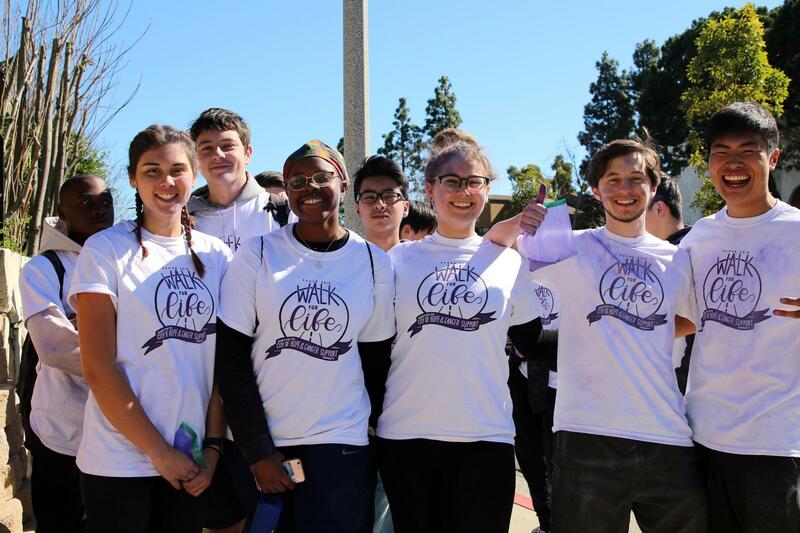 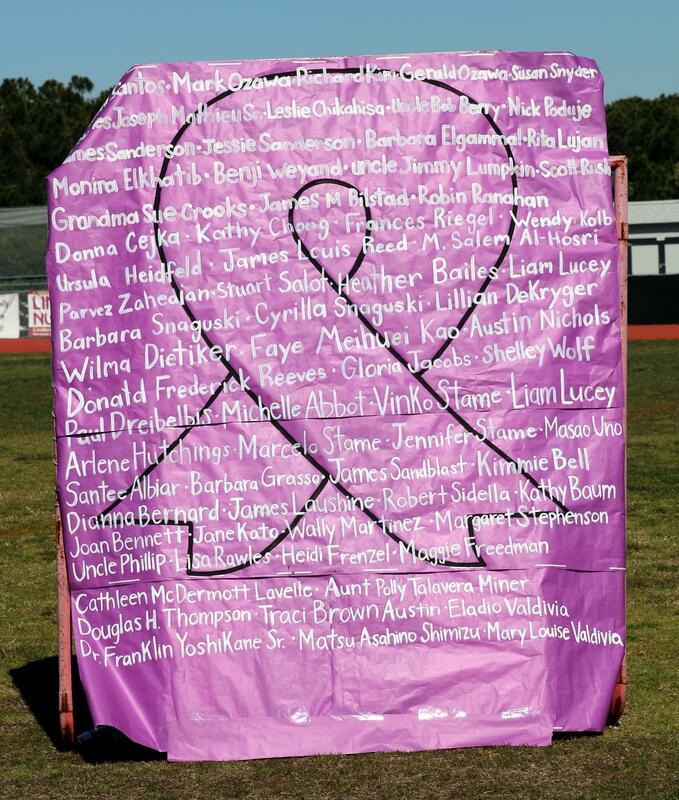 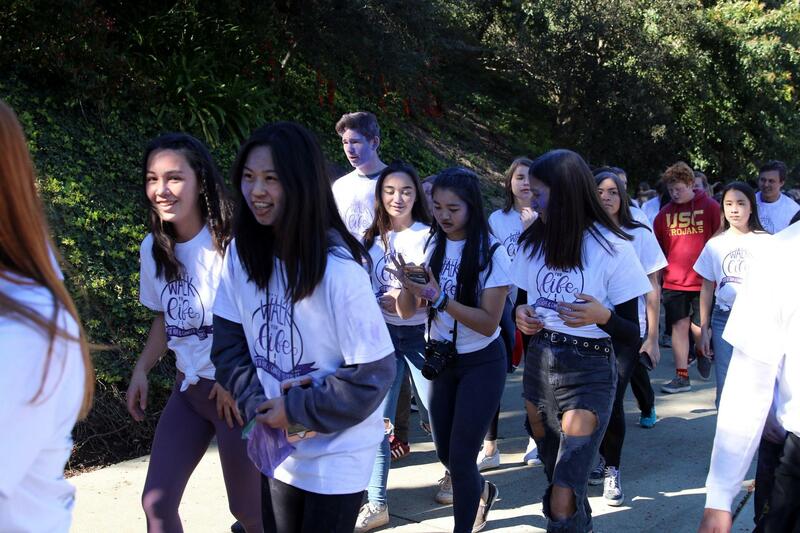 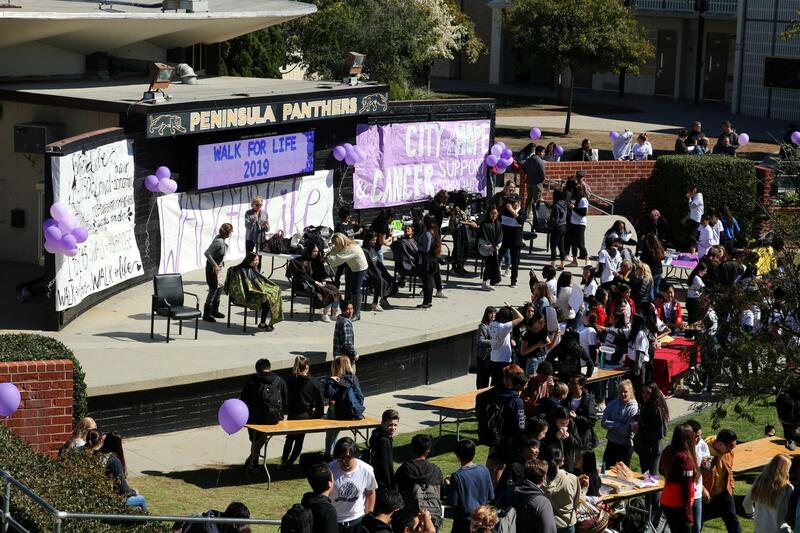 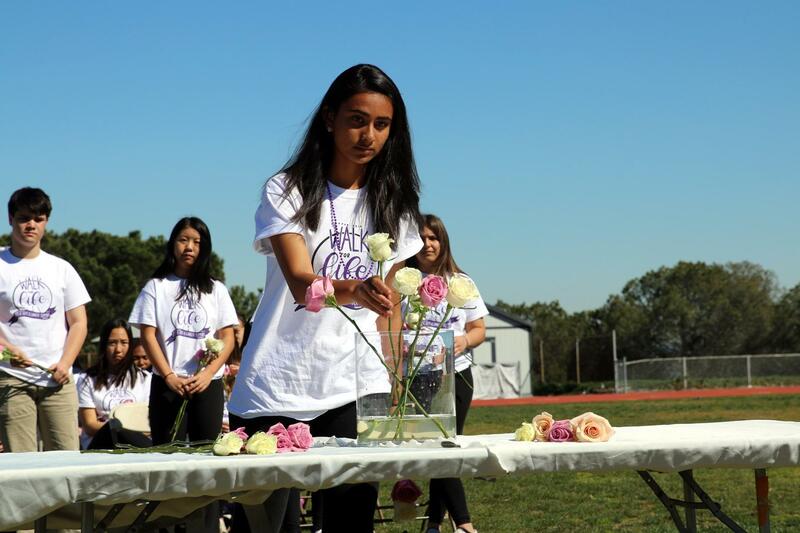 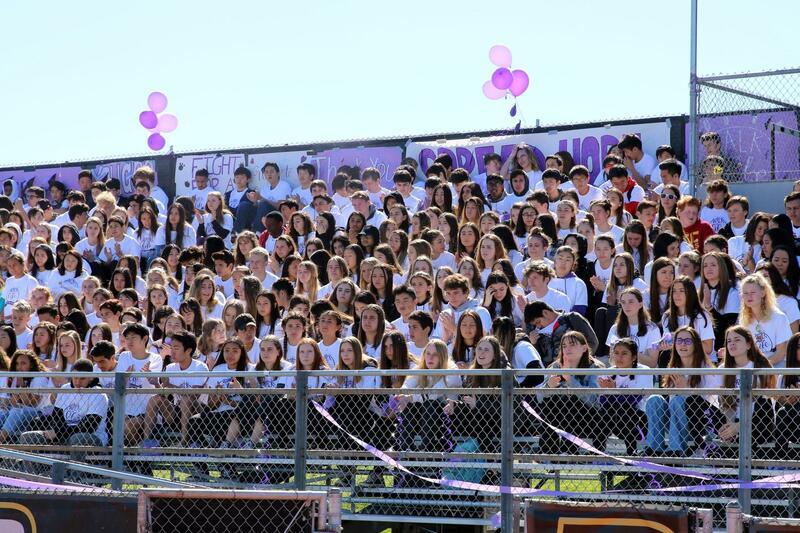 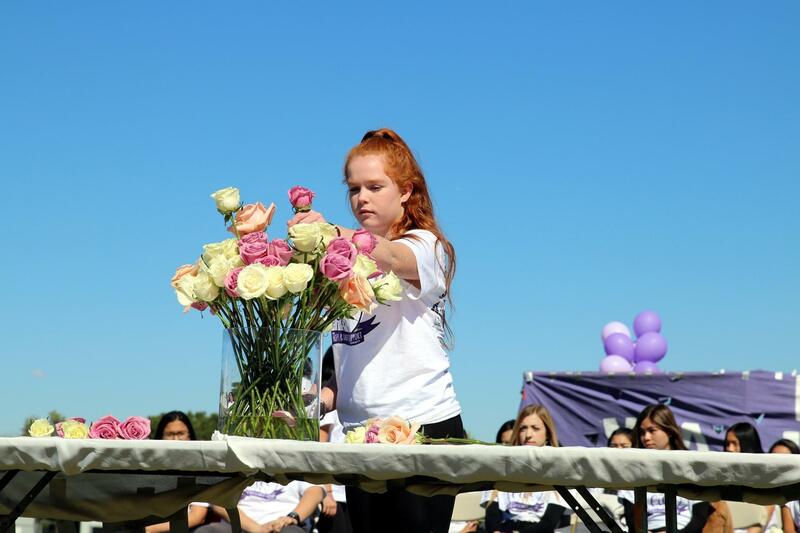 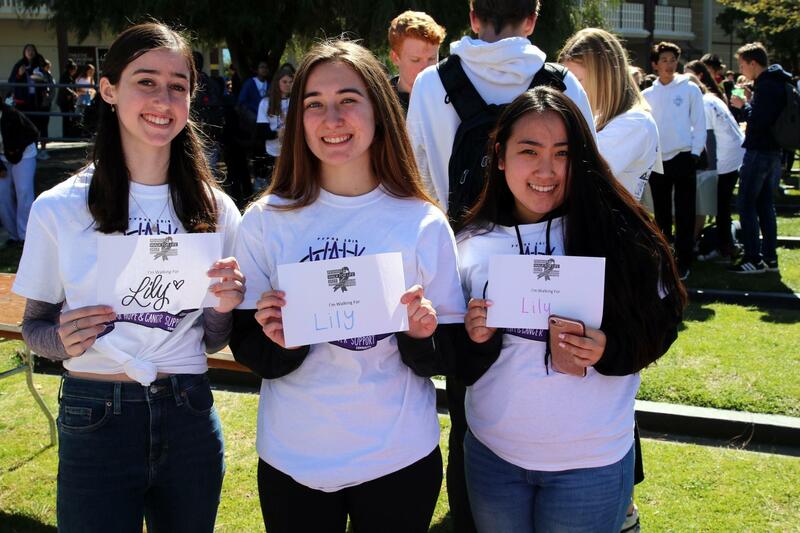 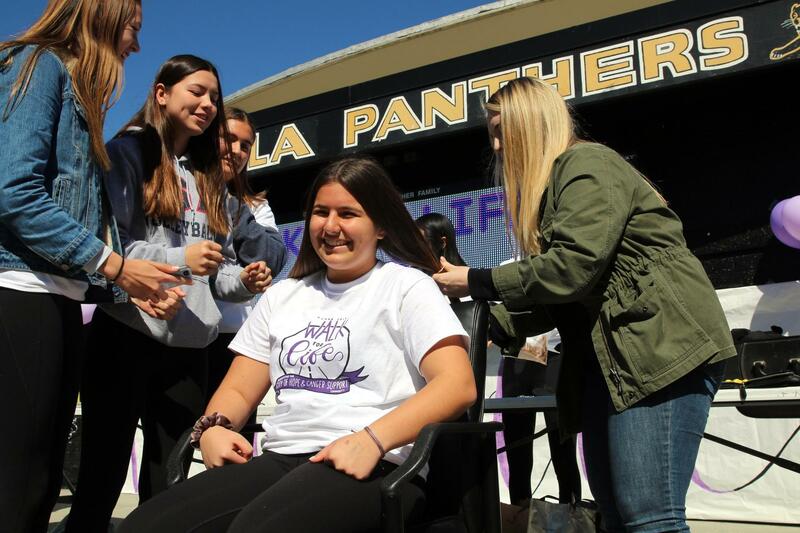 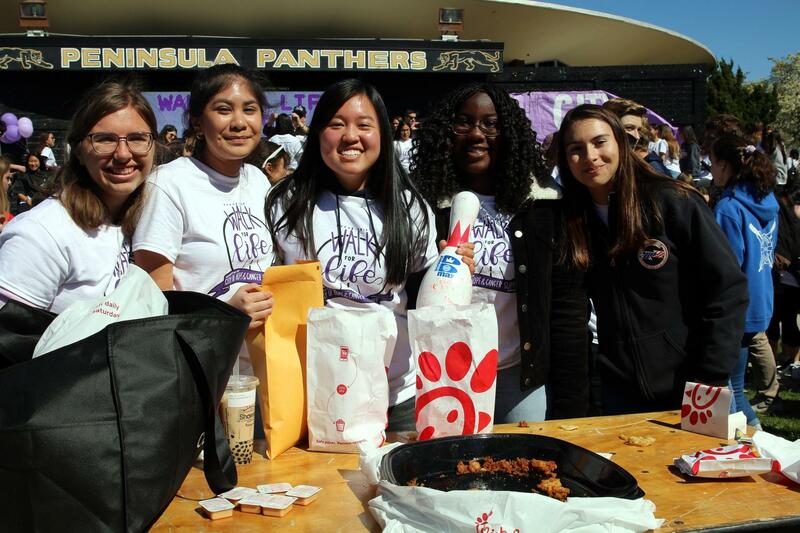 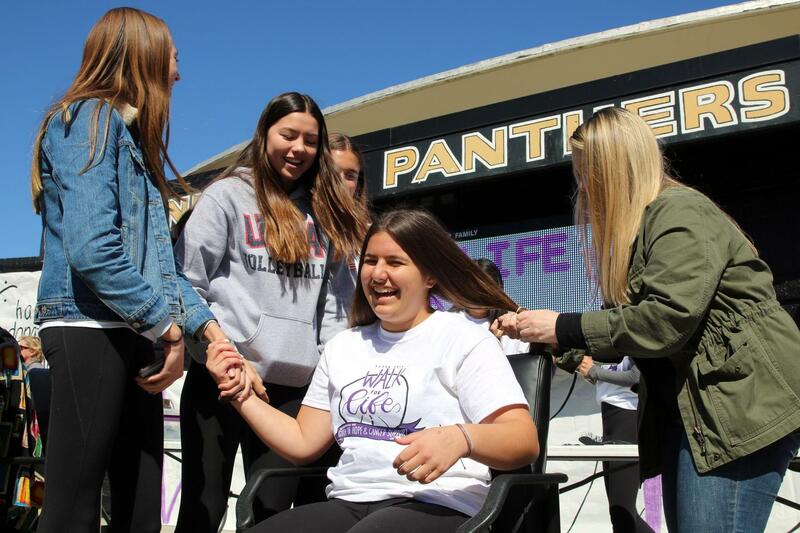 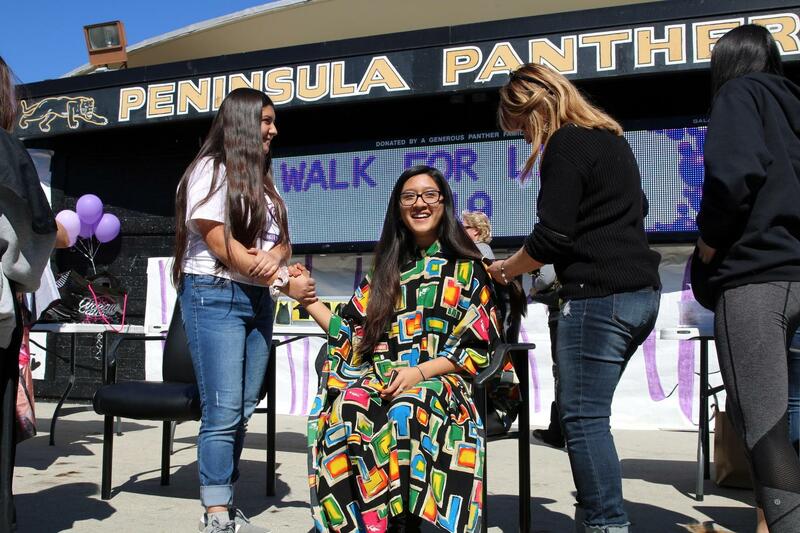 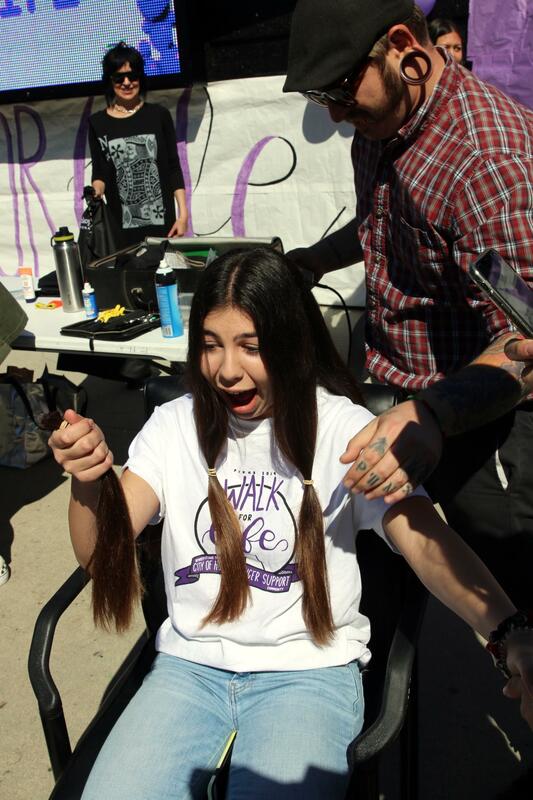 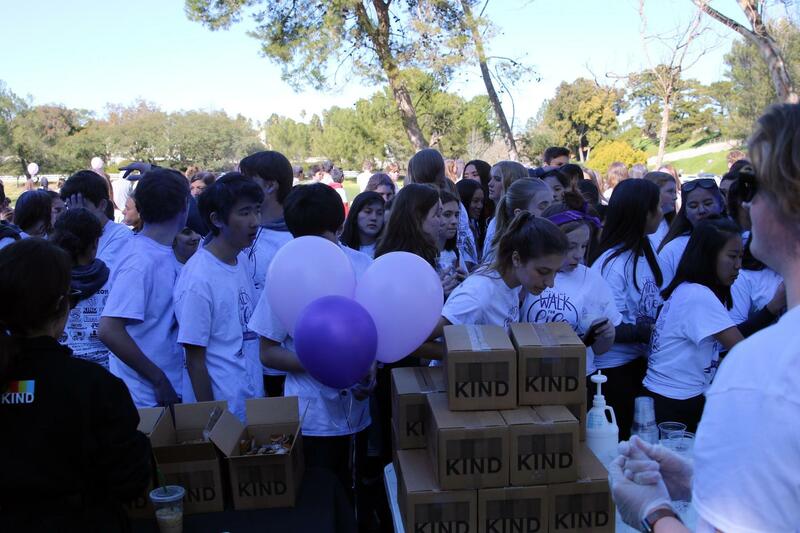 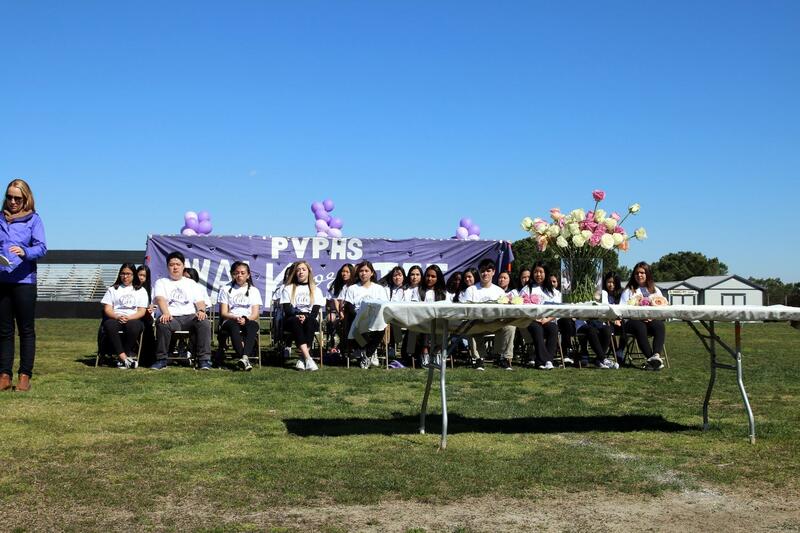 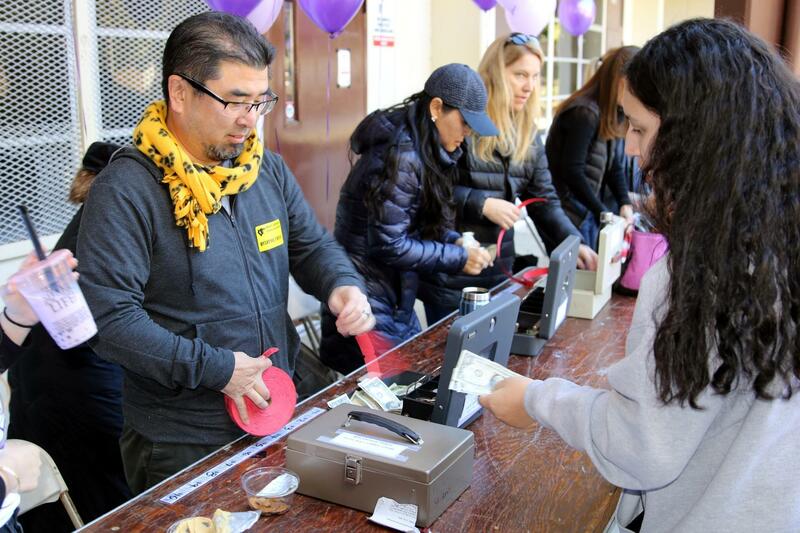 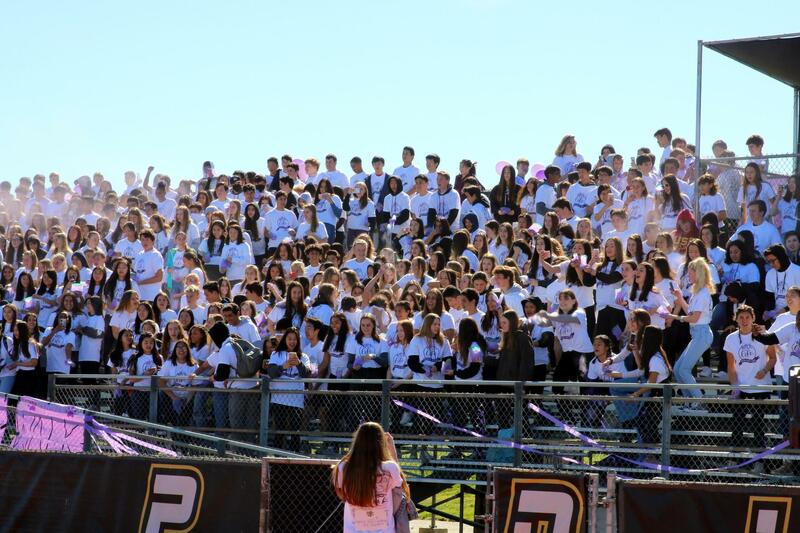 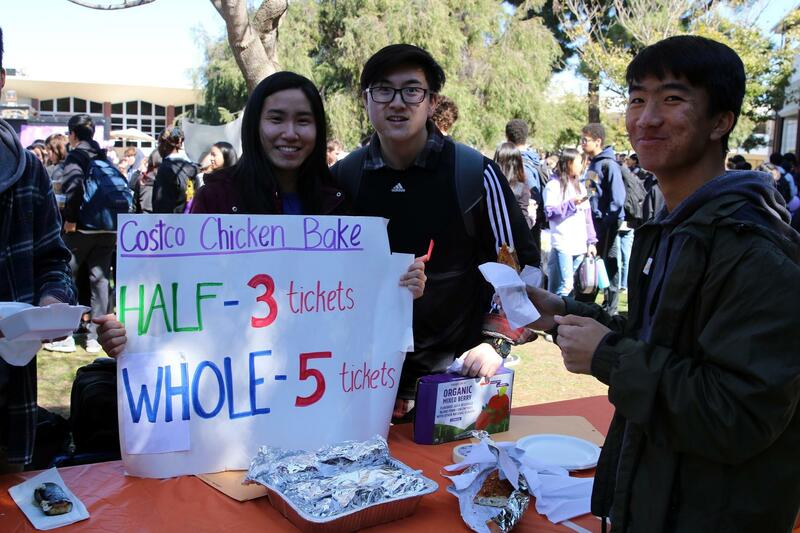 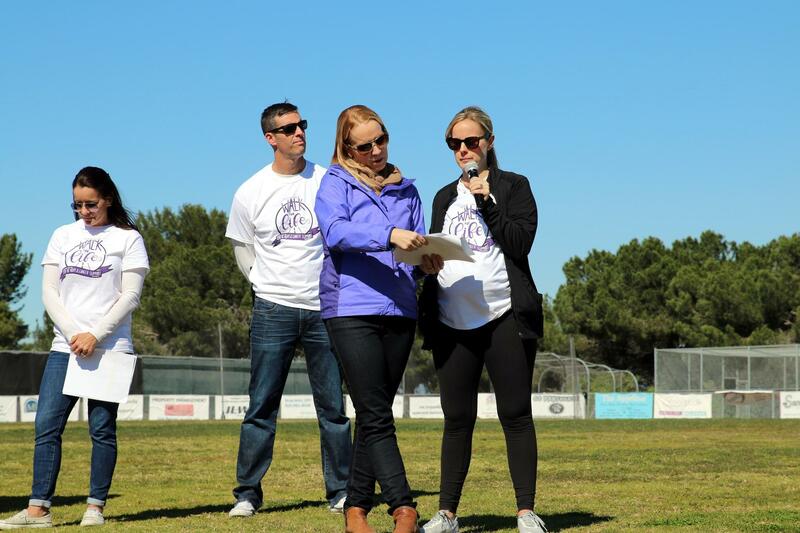 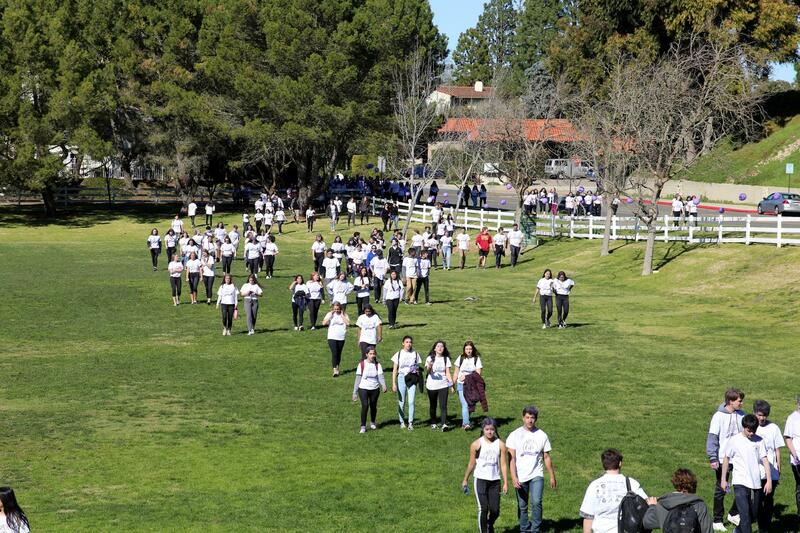 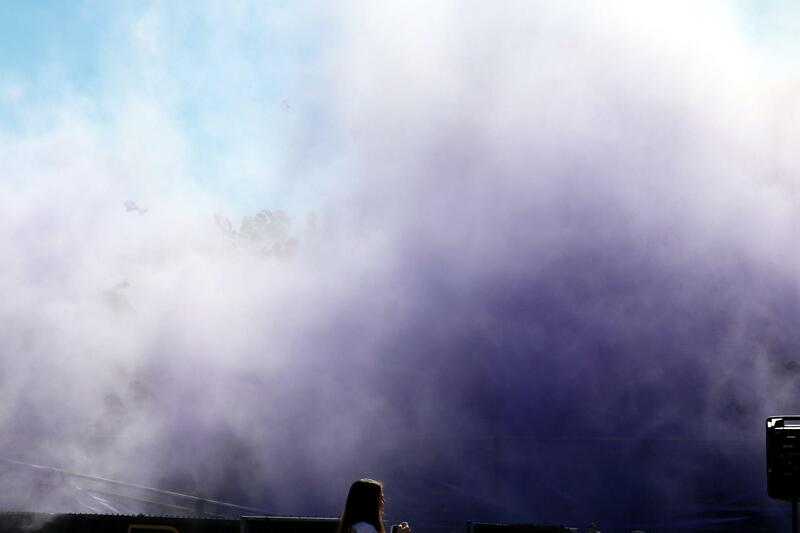 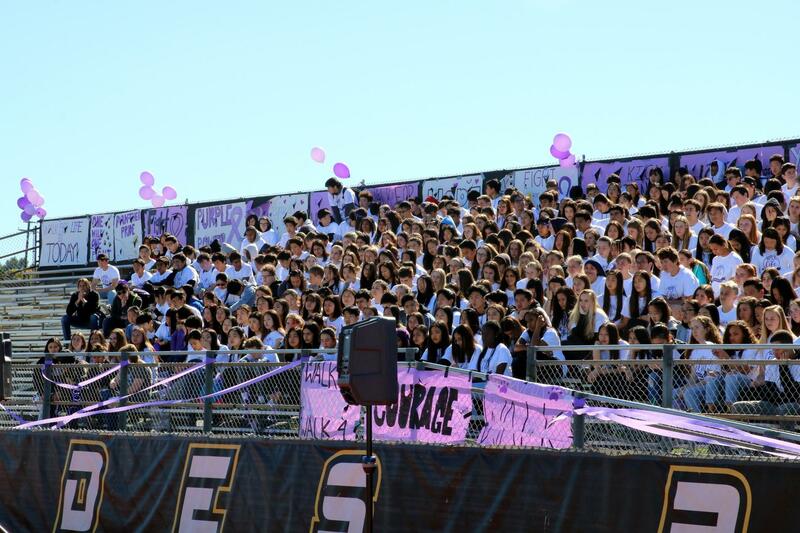 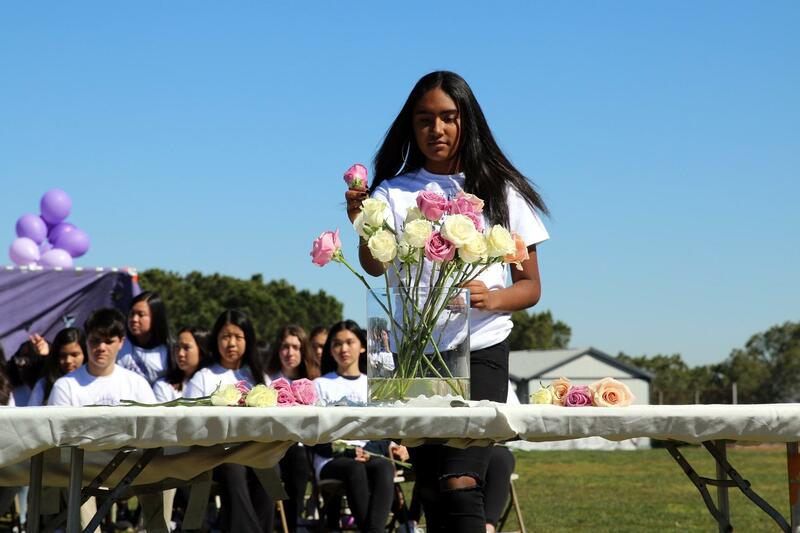 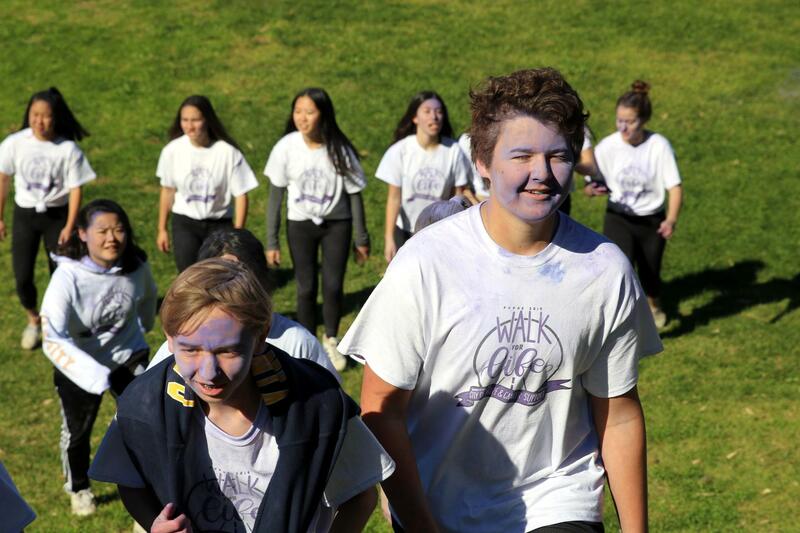 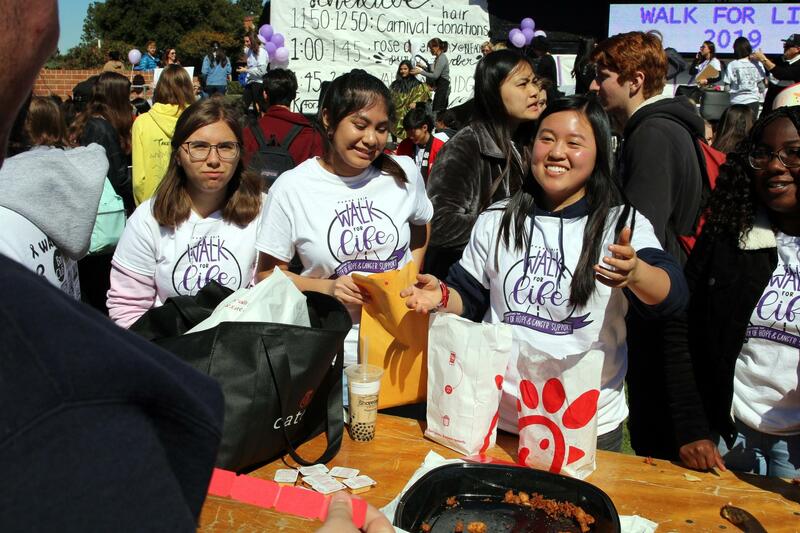 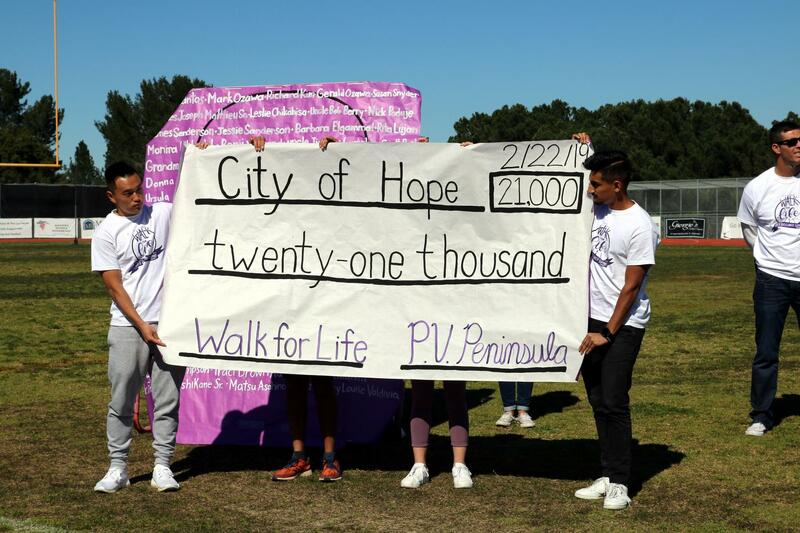 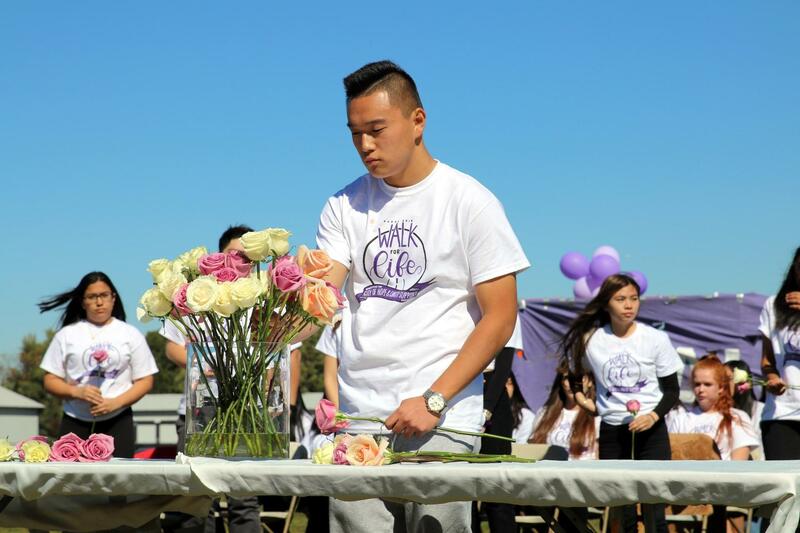 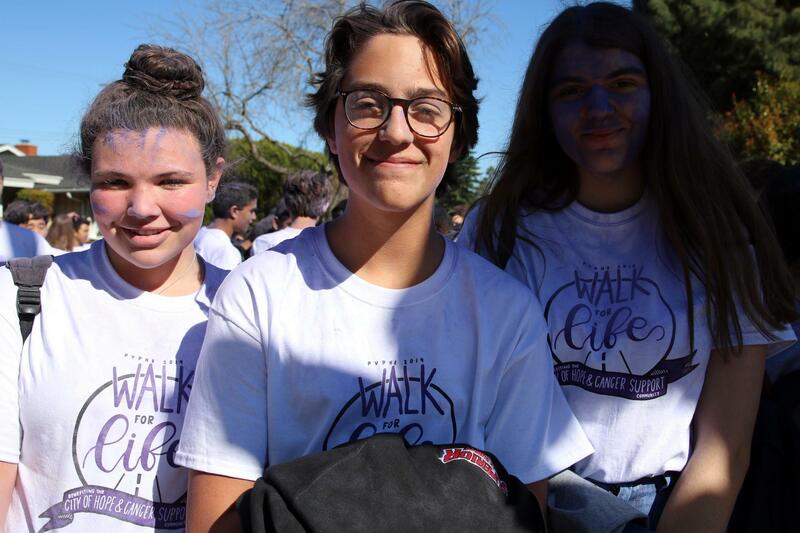 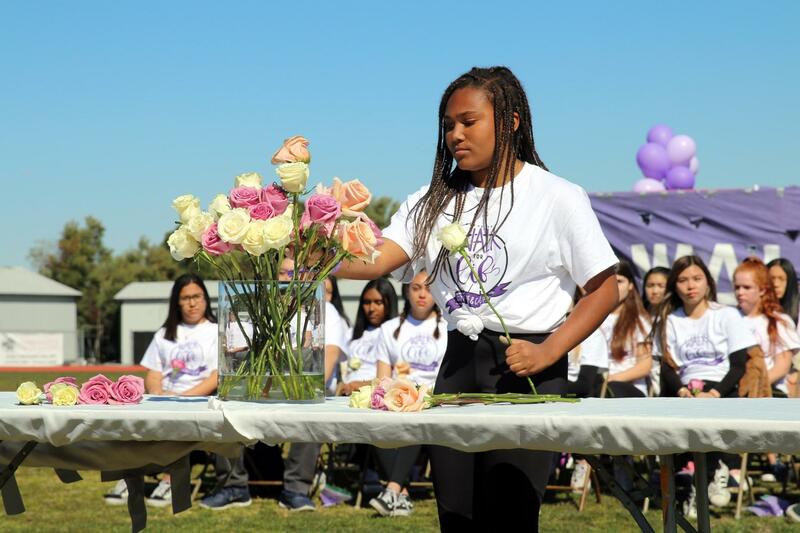 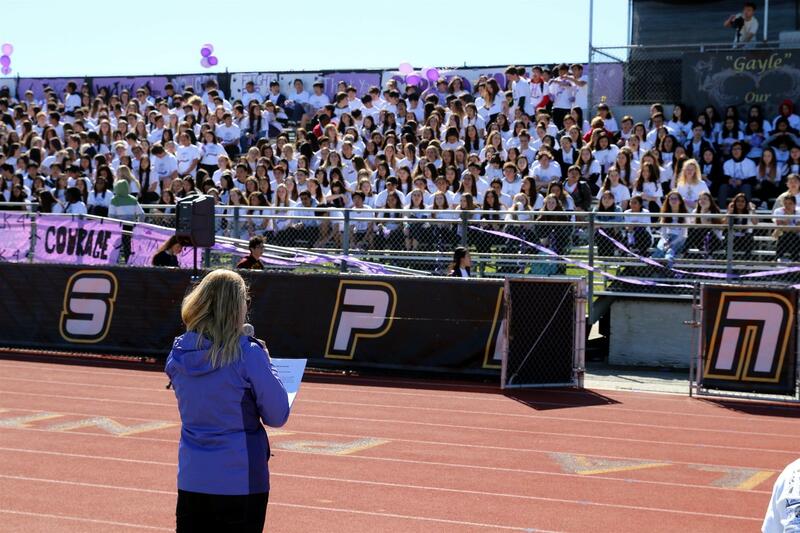 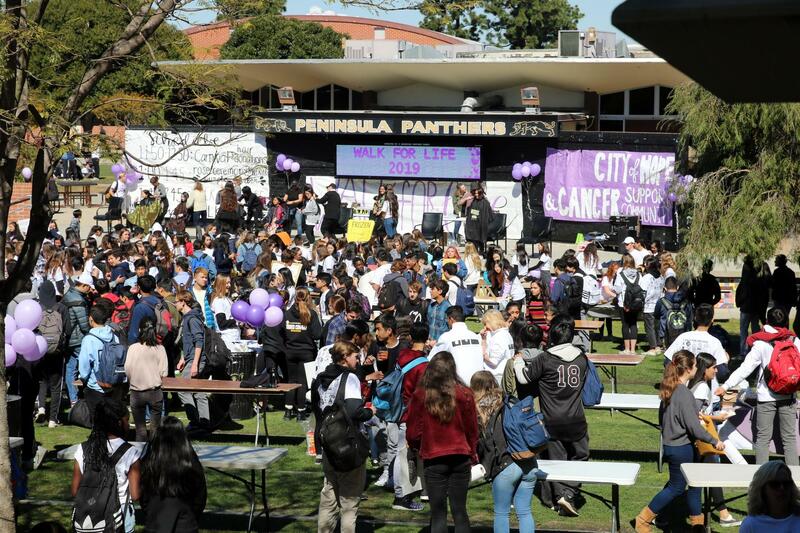 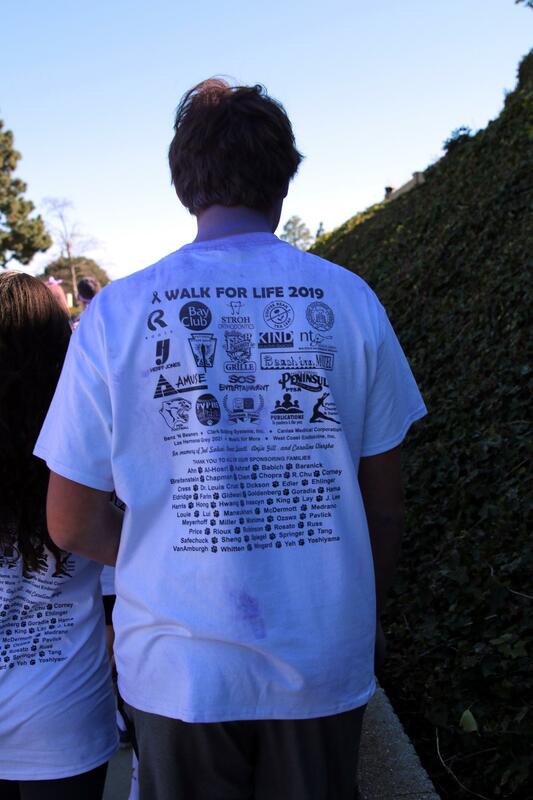 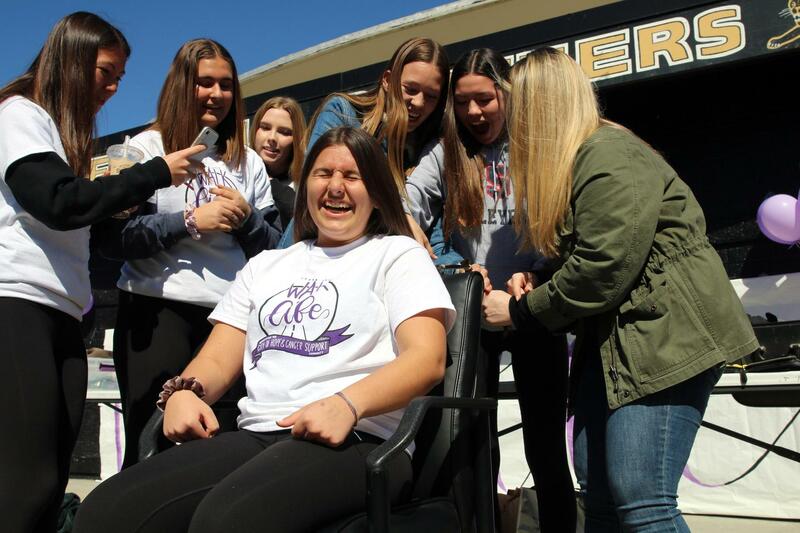 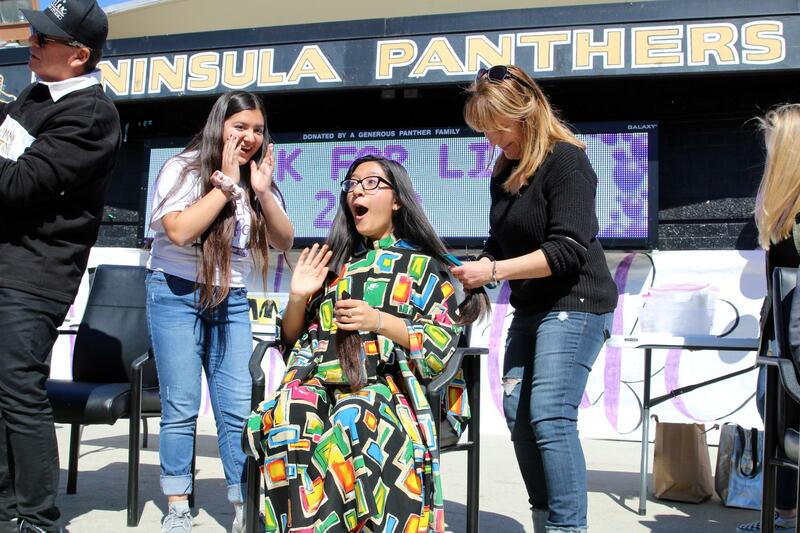 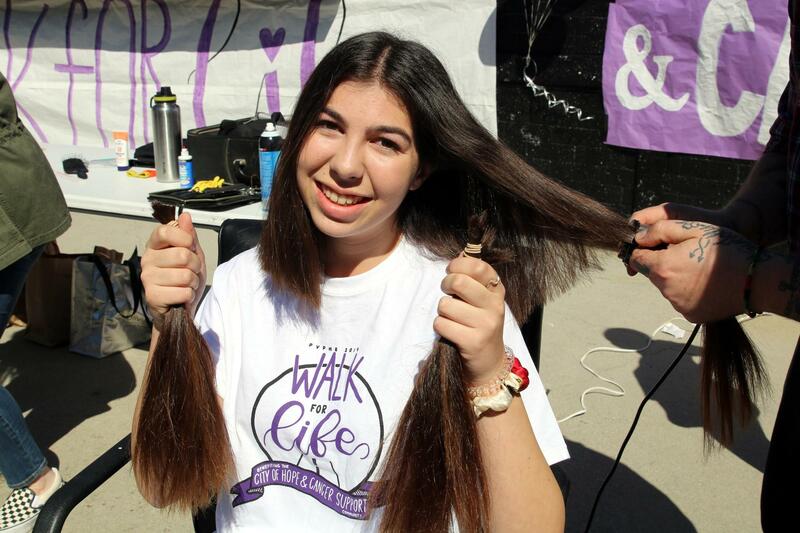 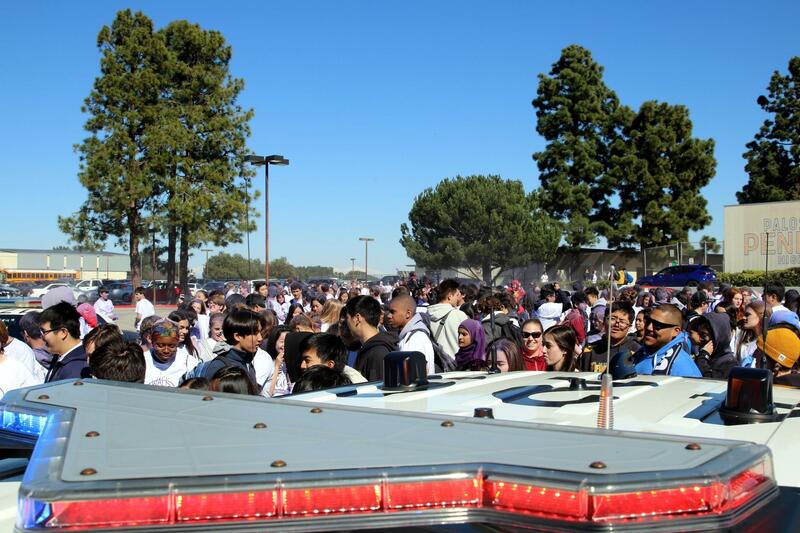 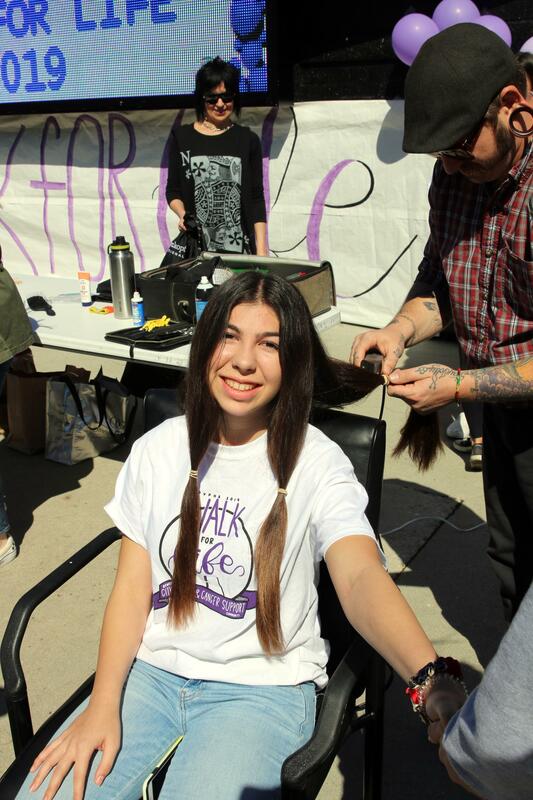 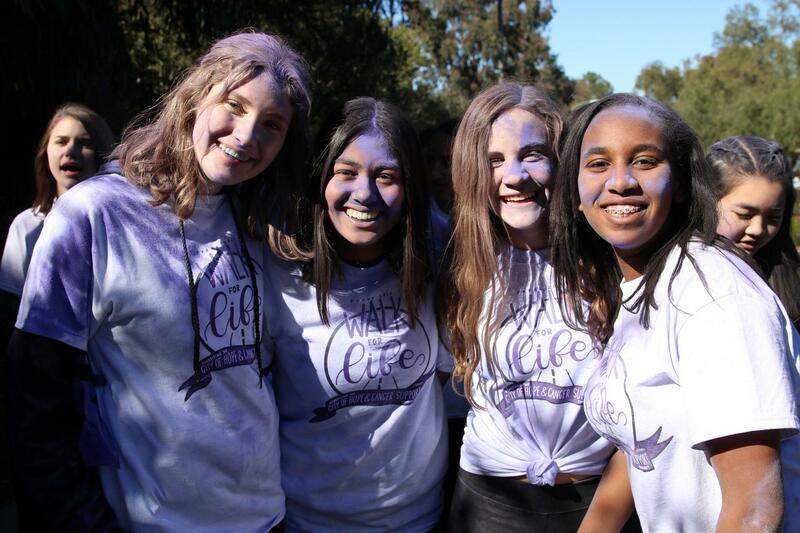 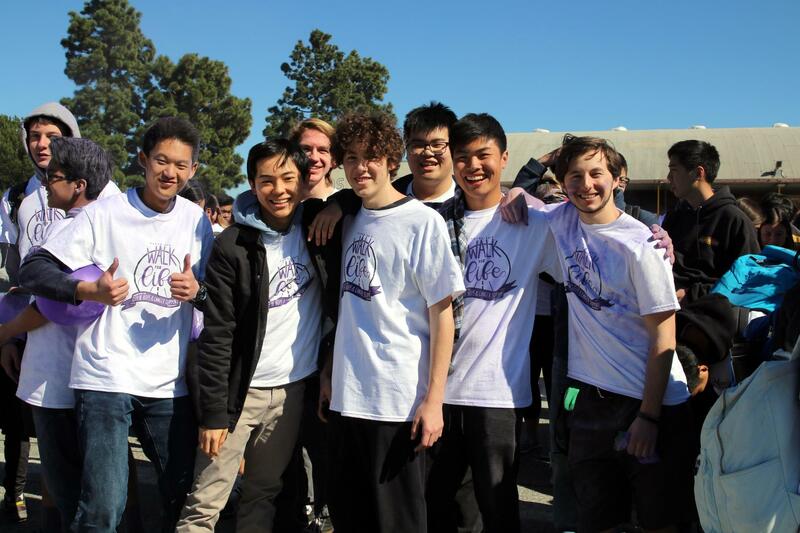 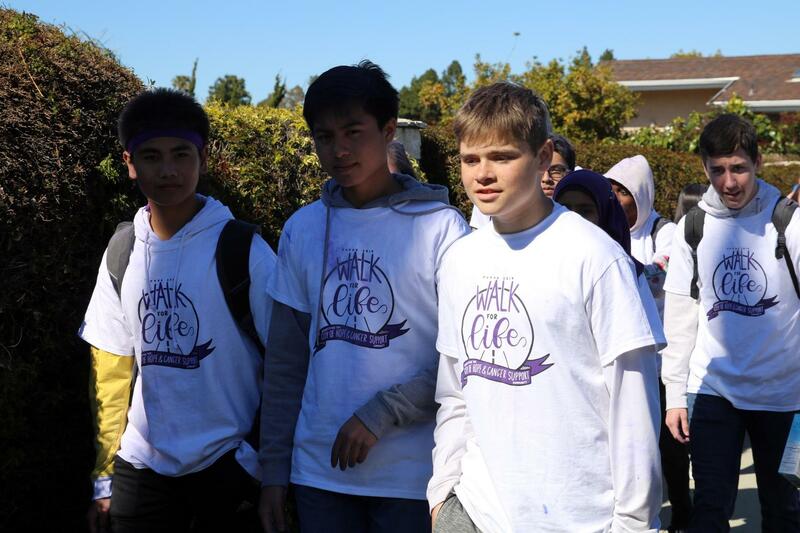 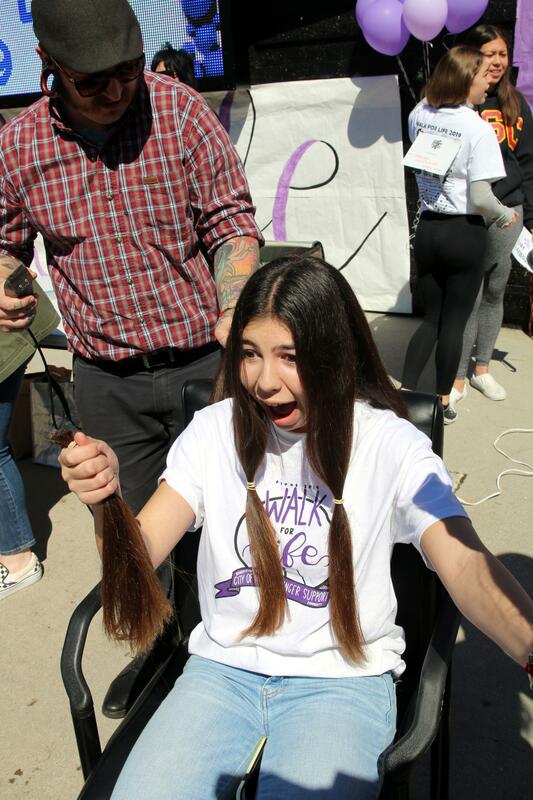 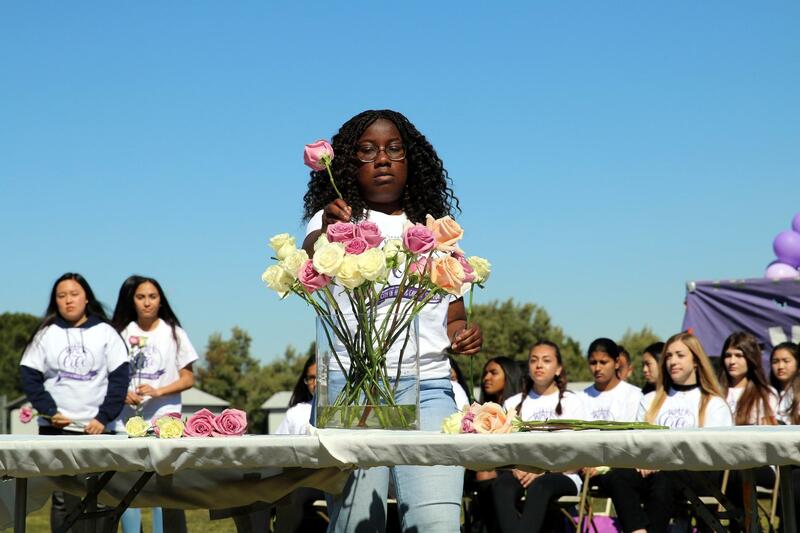 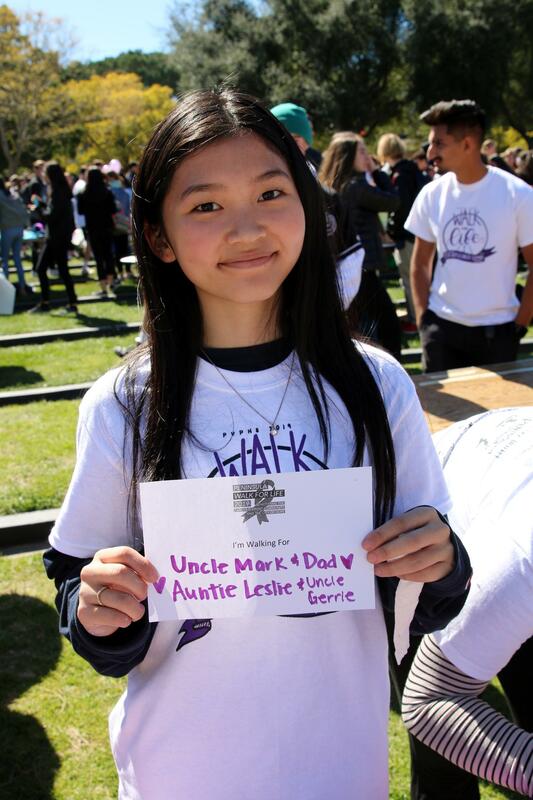 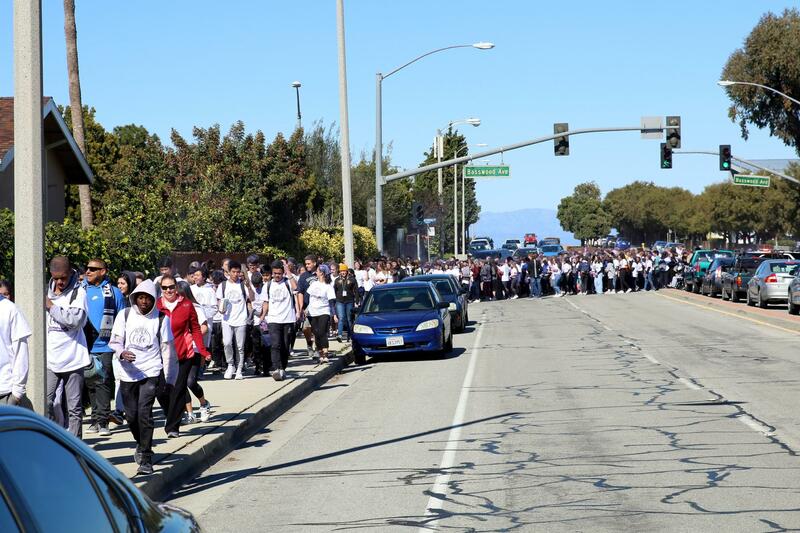 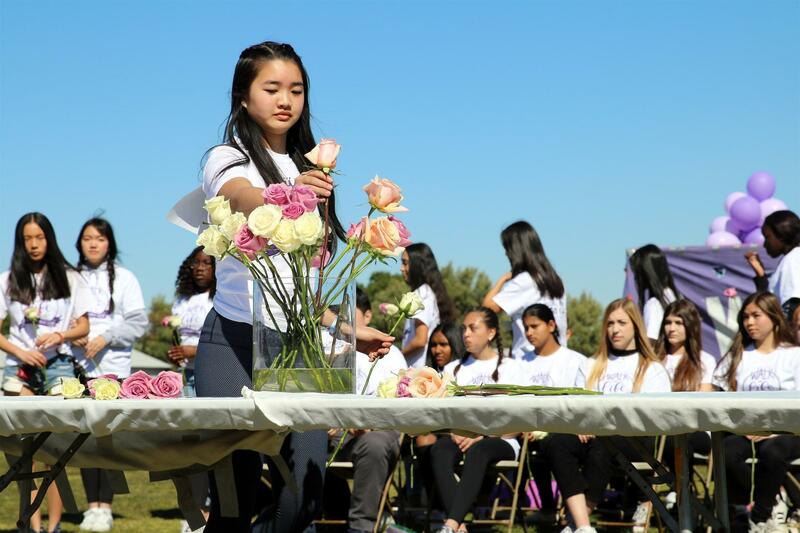 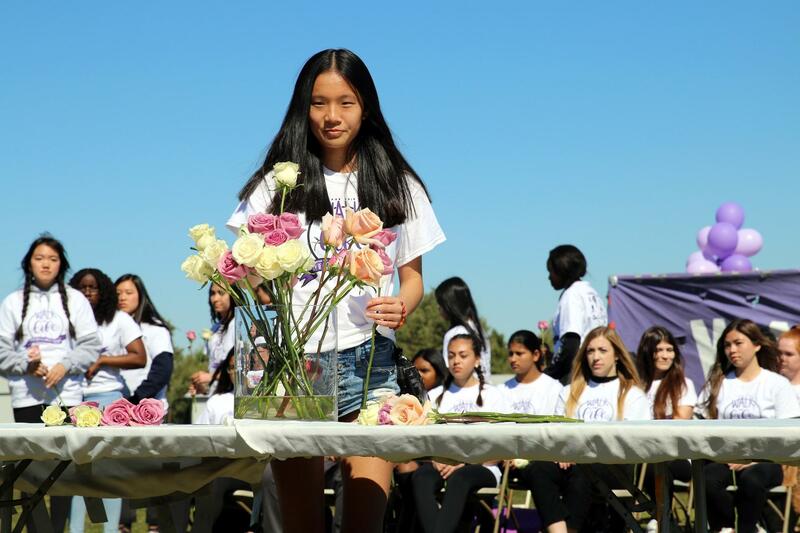 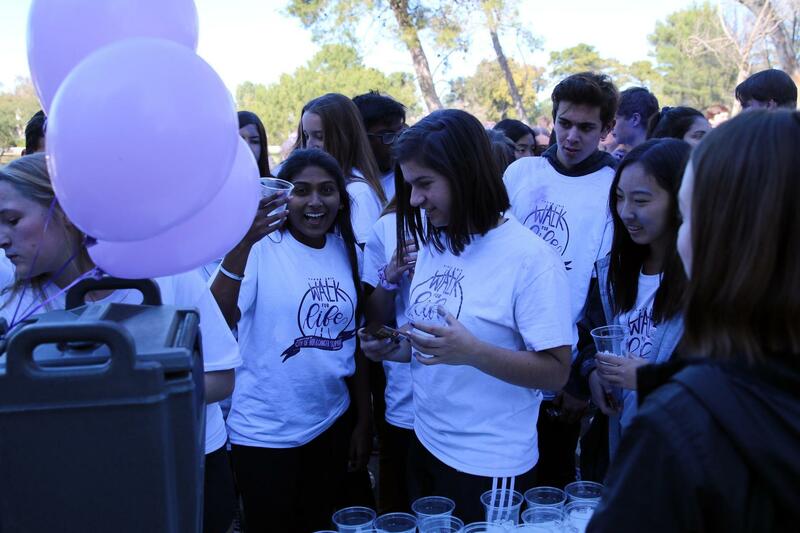 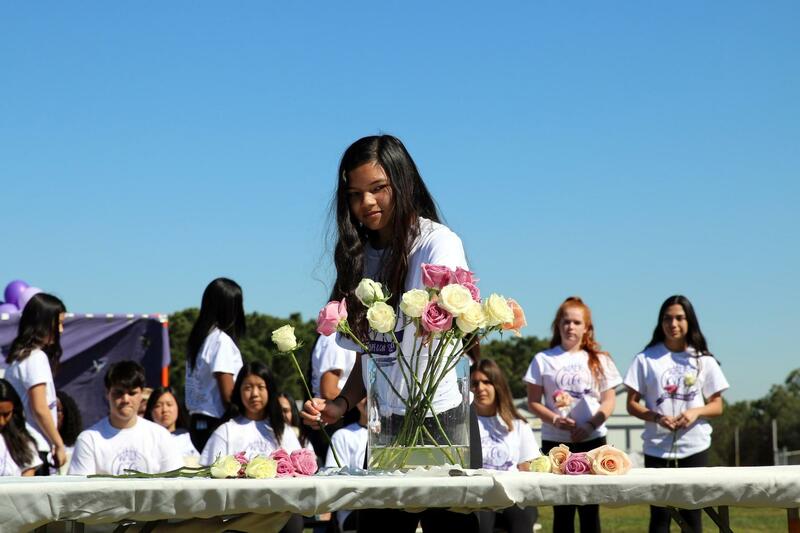 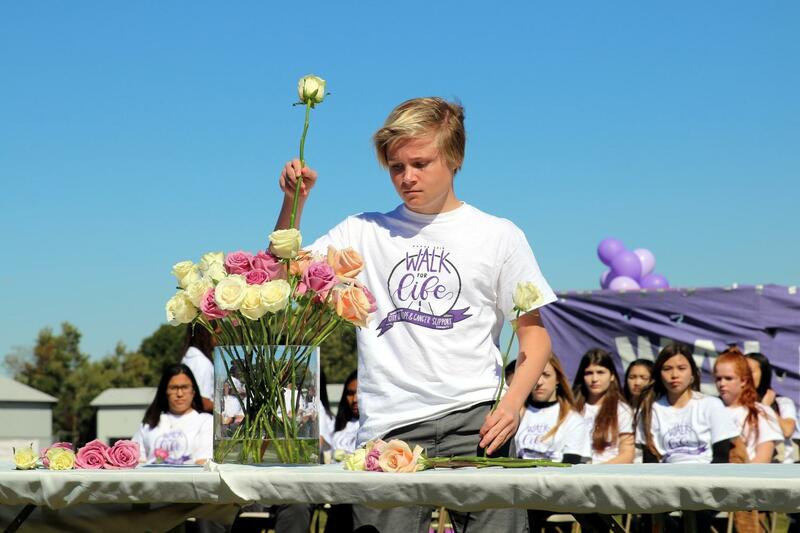 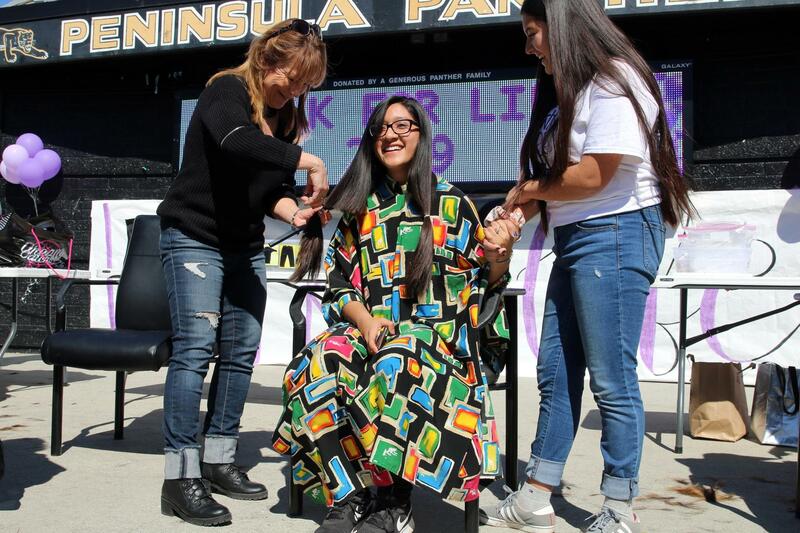 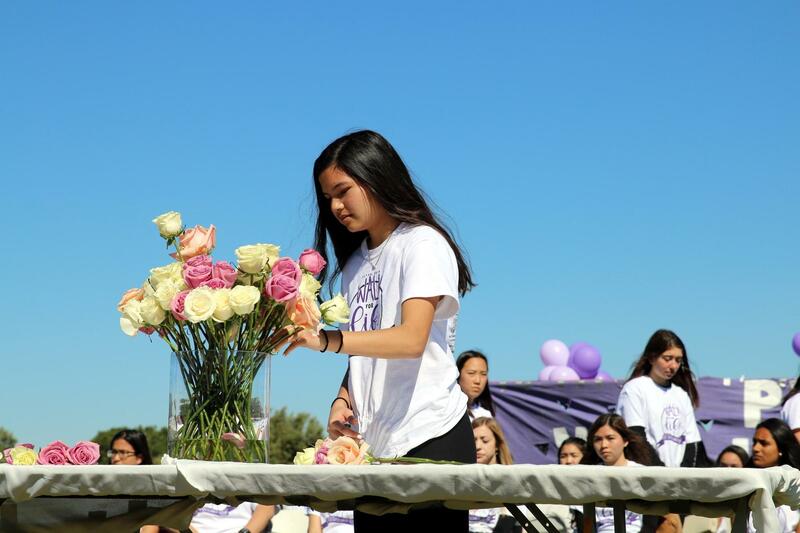 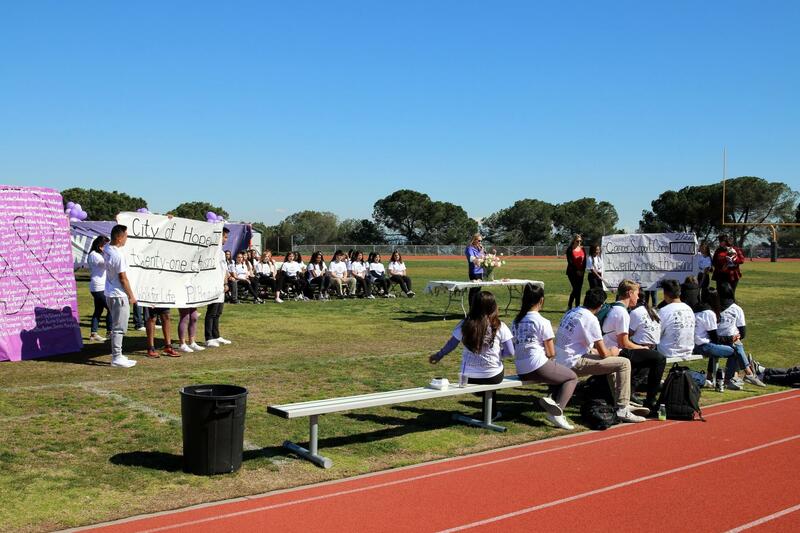 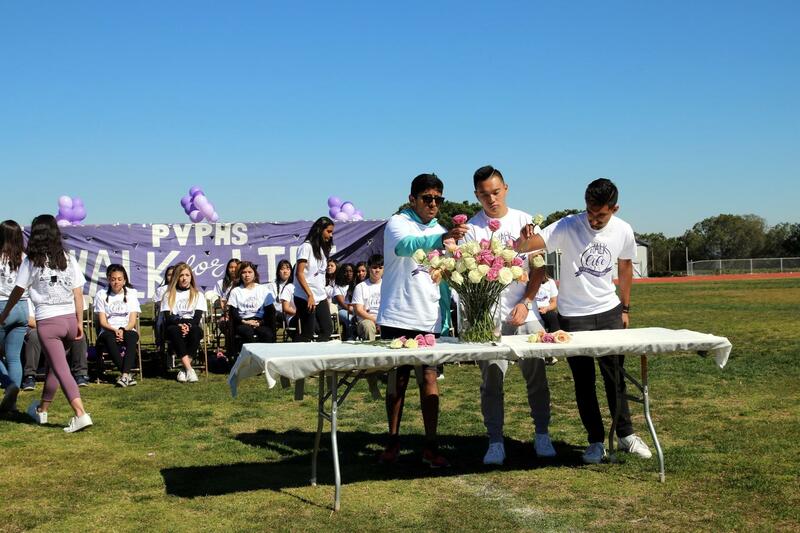 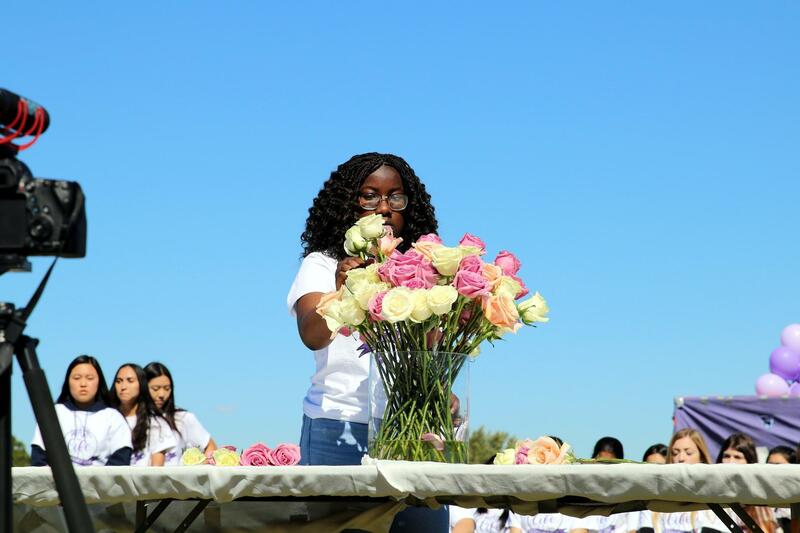 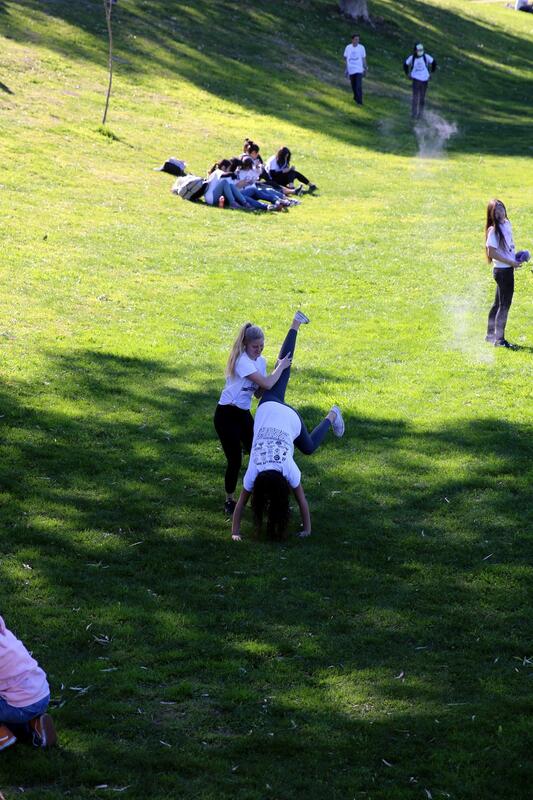 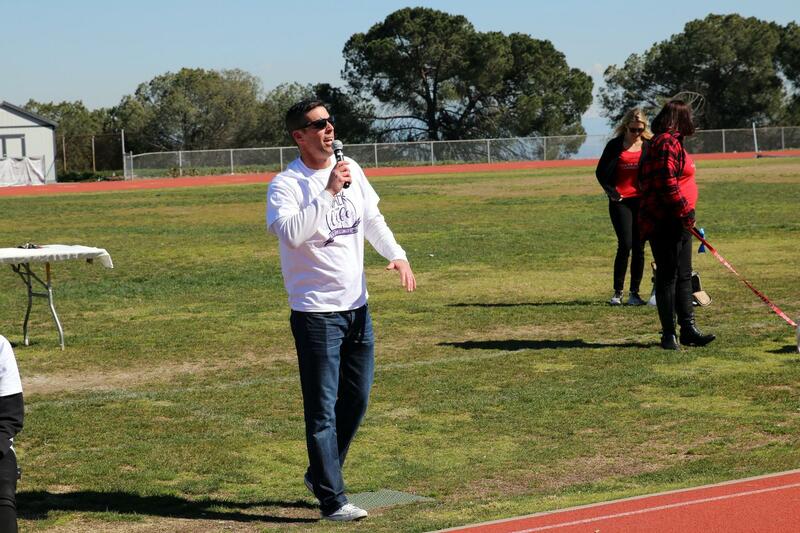 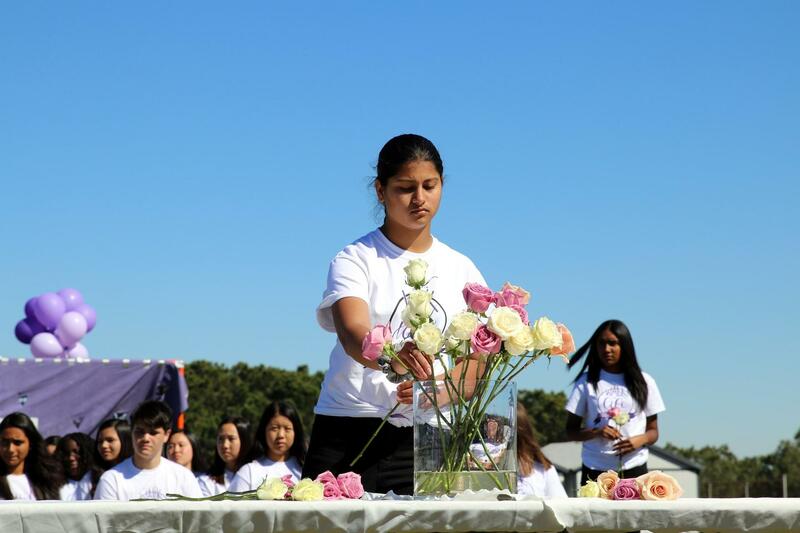 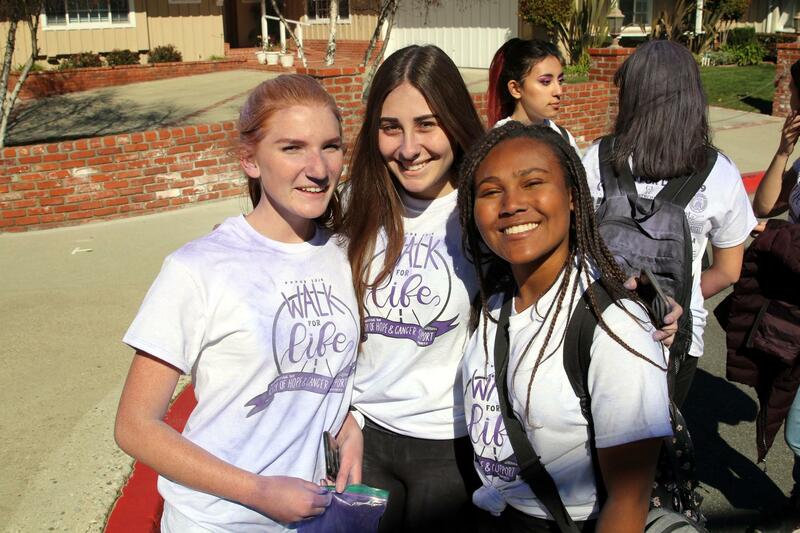 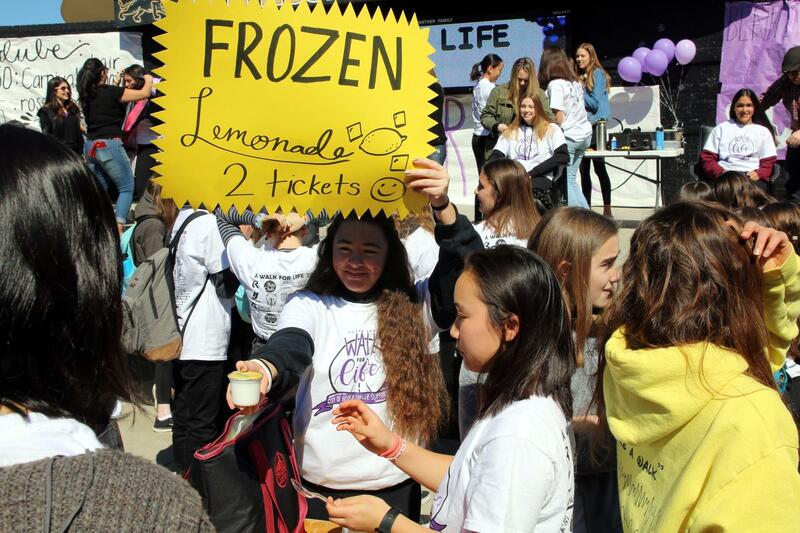 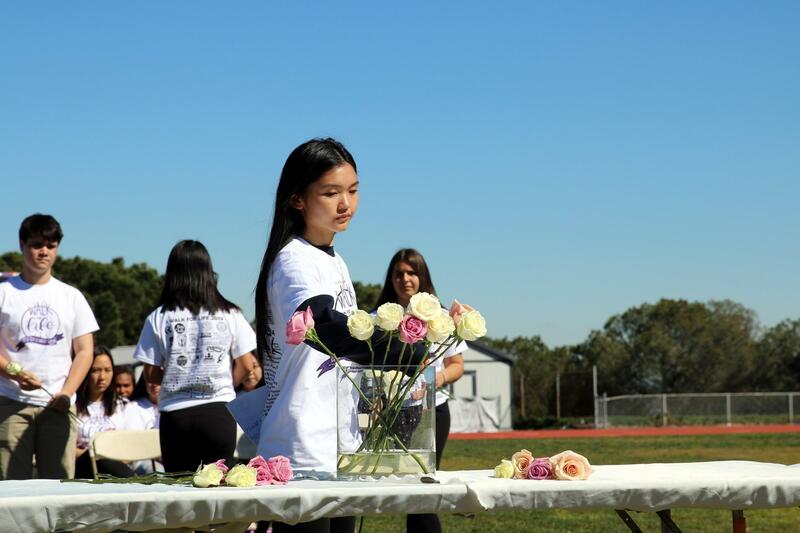 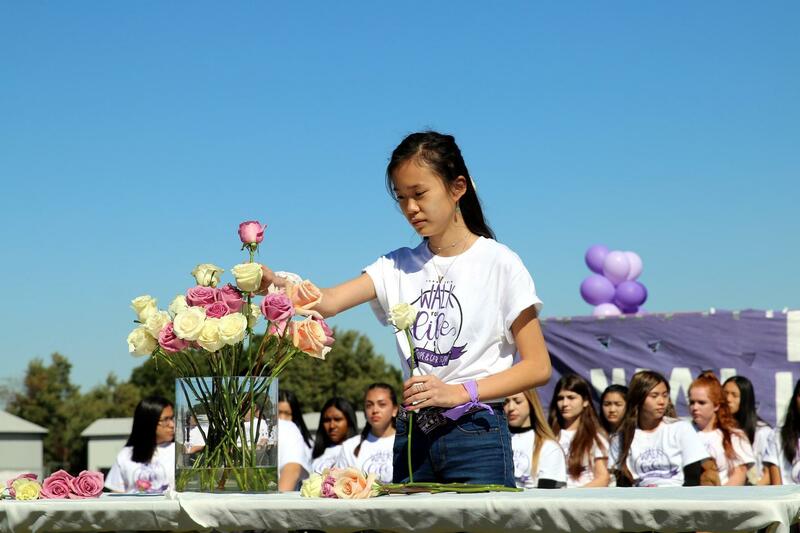 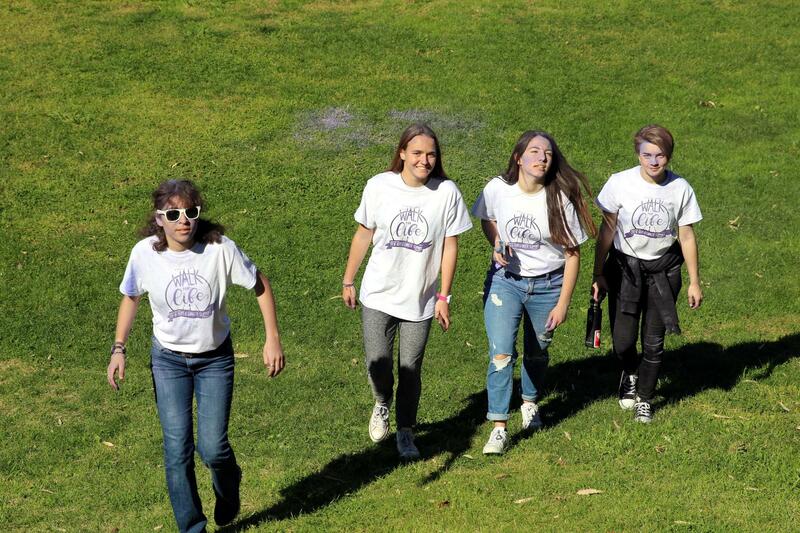 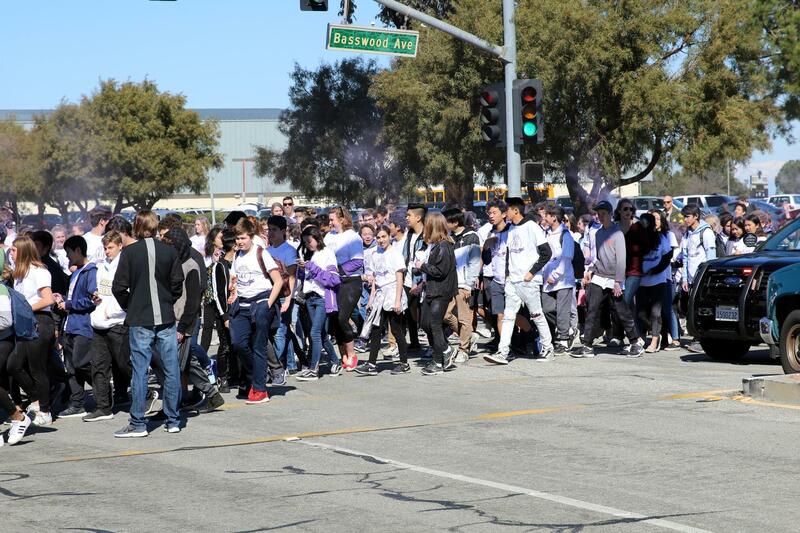 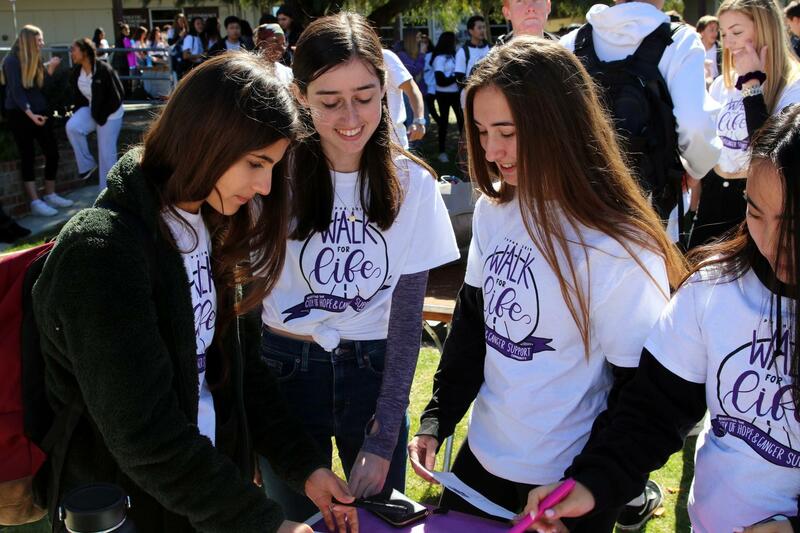 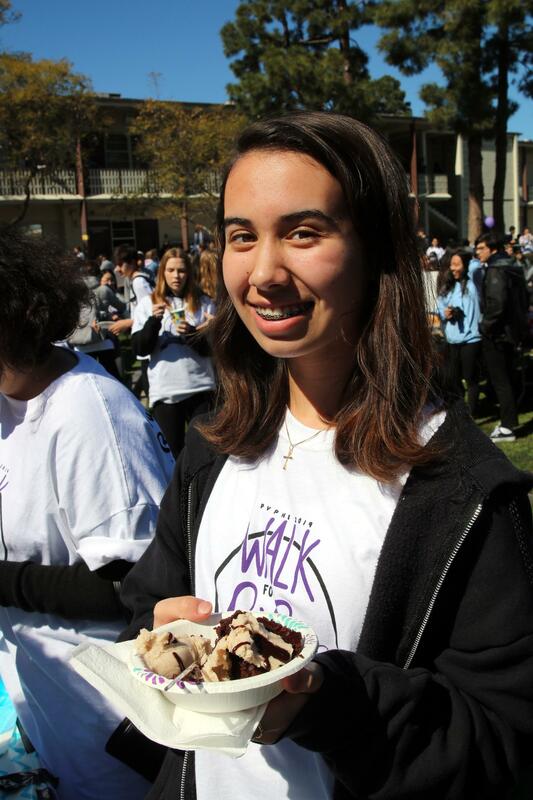 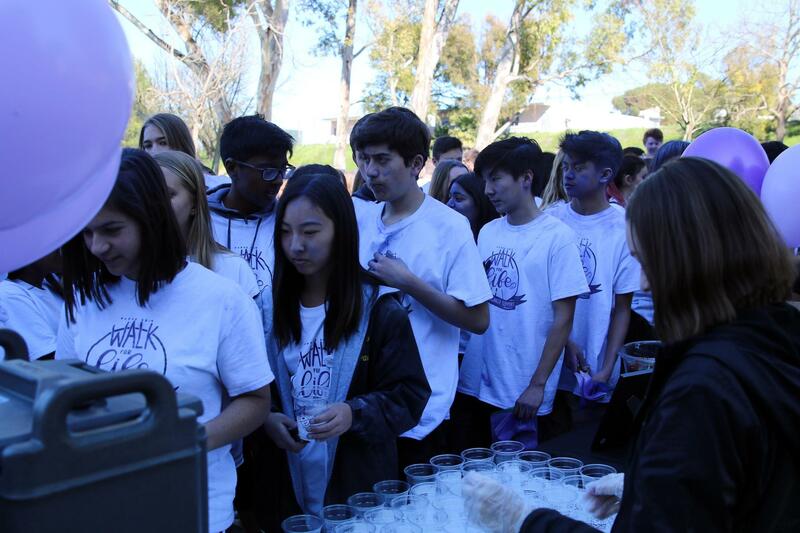 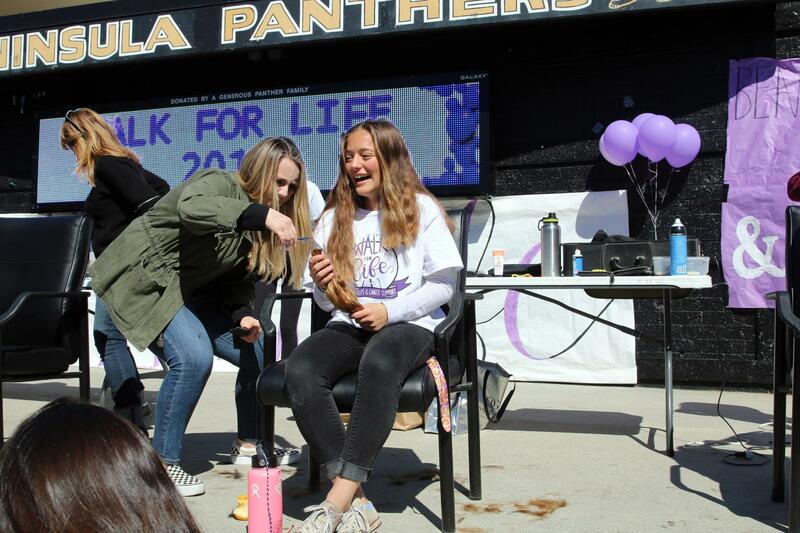 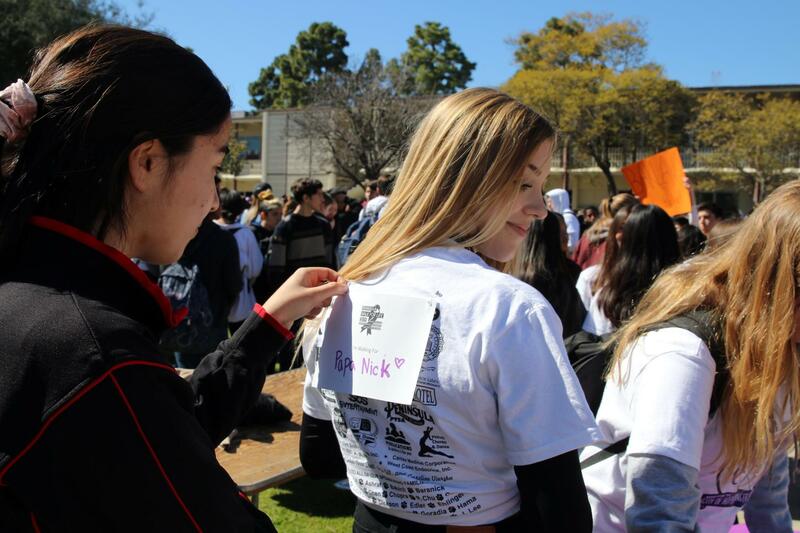 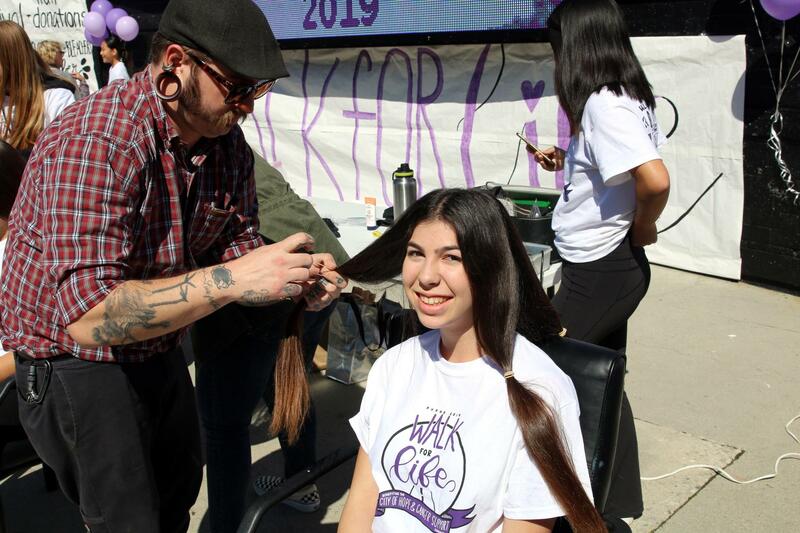 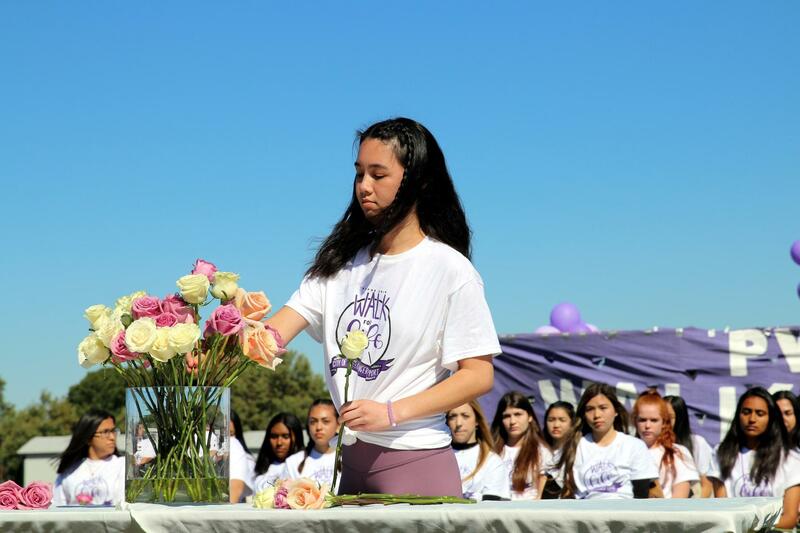 Our Panther Family raised $42, 000 at this year's Walk for Life! 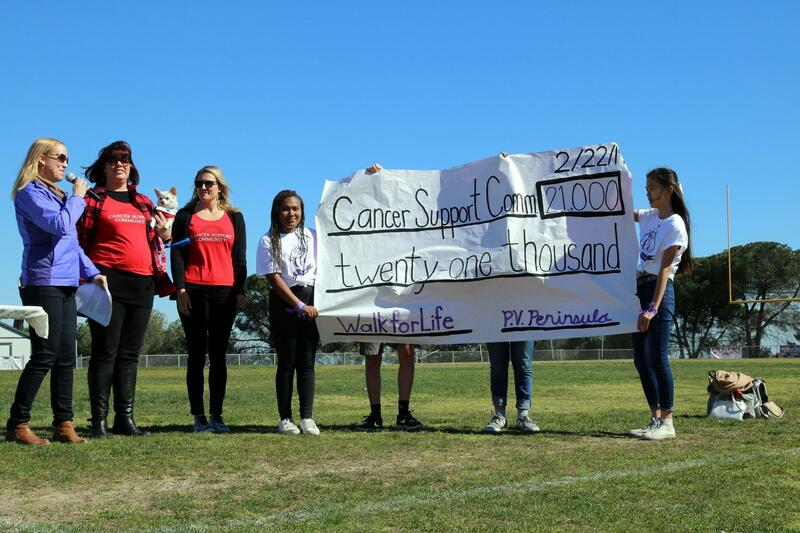 and the Cancer Support Community in Redondo Beach. 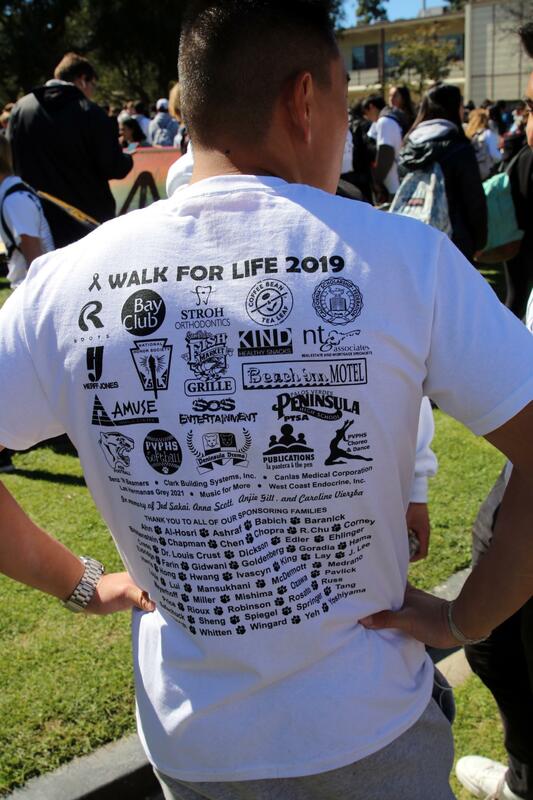 as designated by the National Cancer Institute. 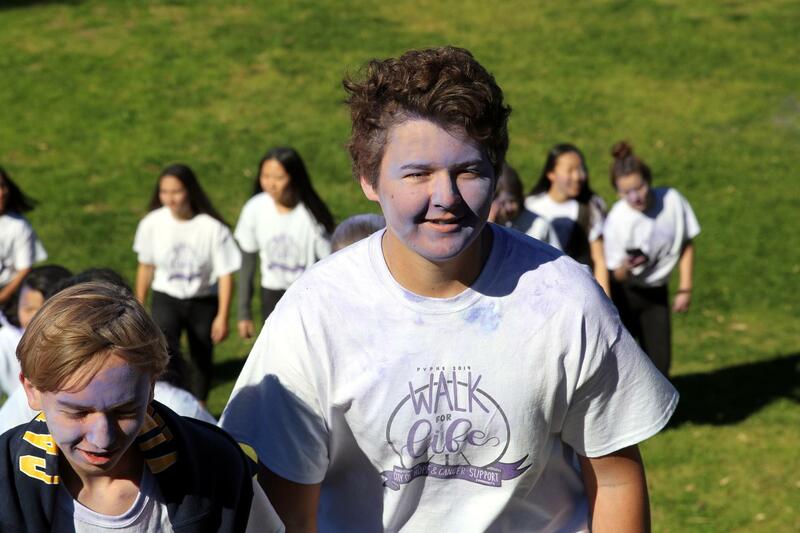 of cancer to the greatest extent possible.